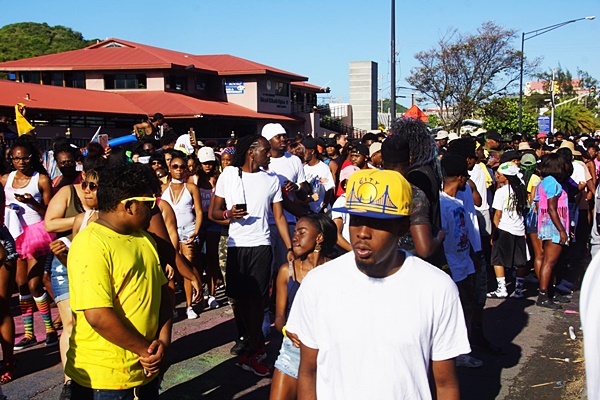 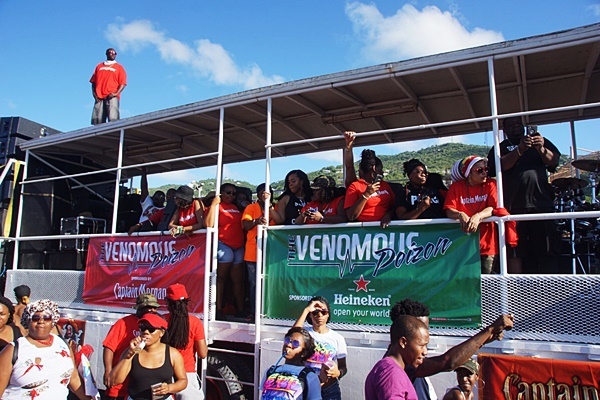 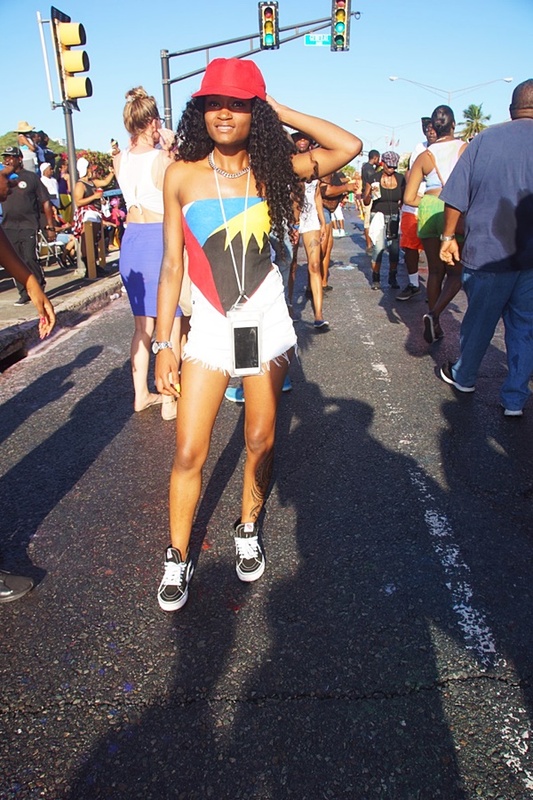 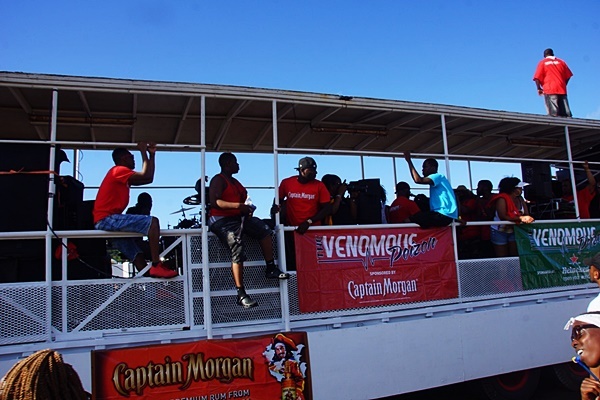 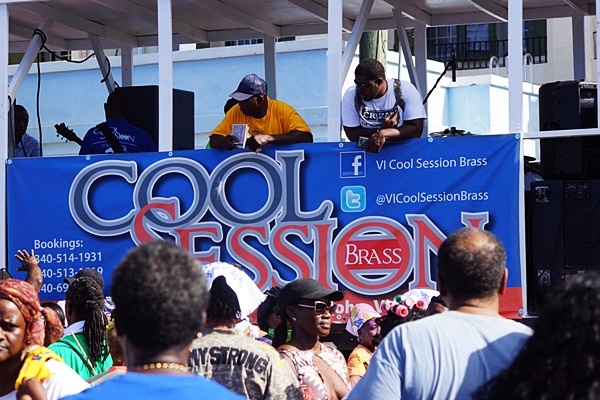 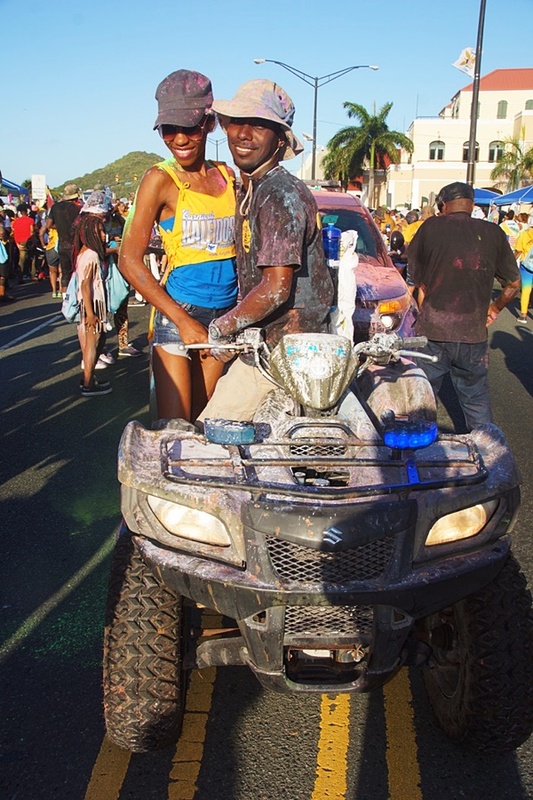 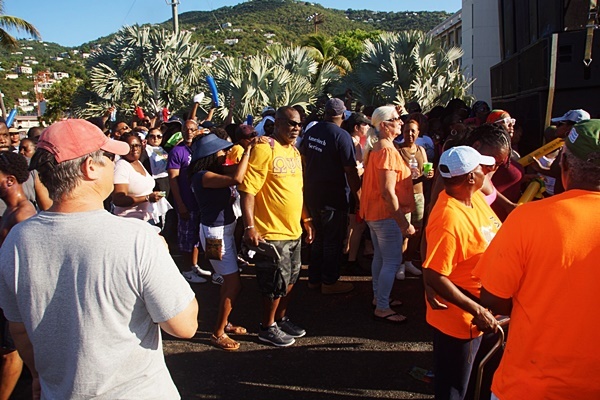 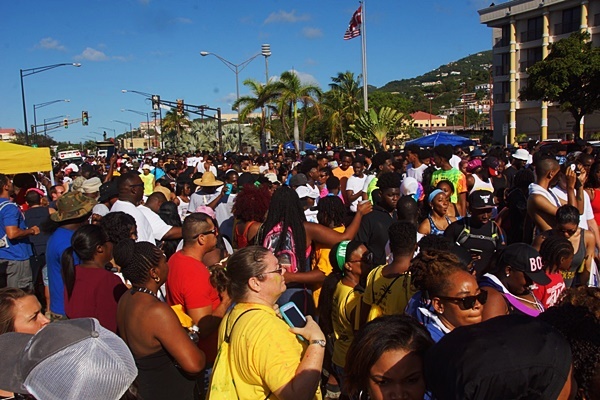 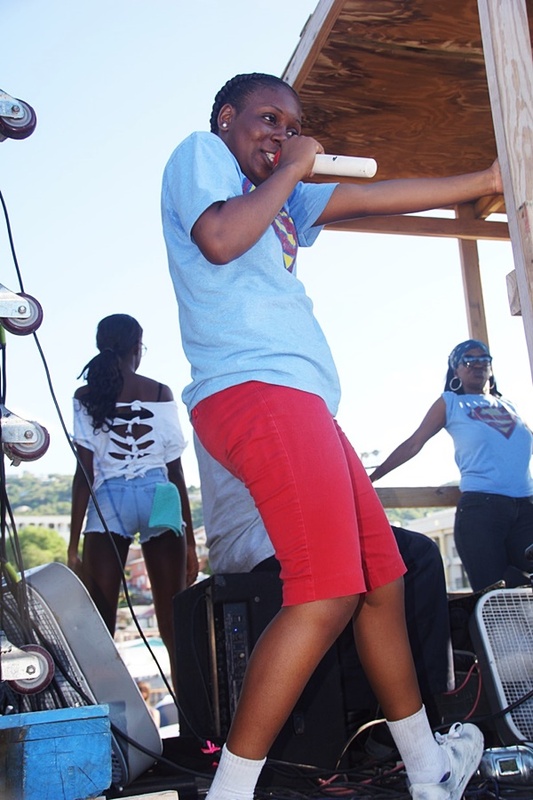 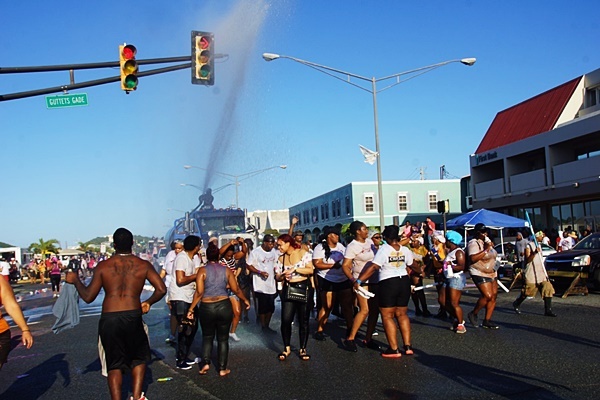 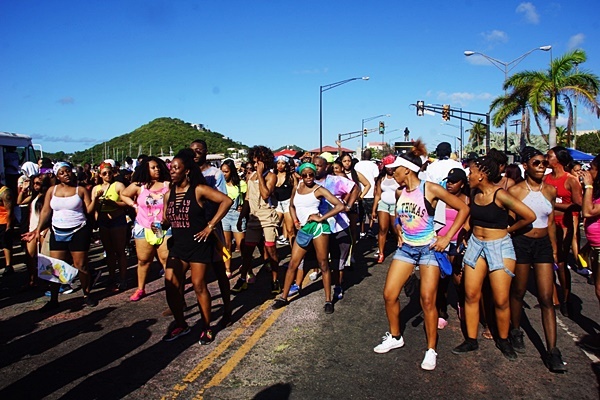 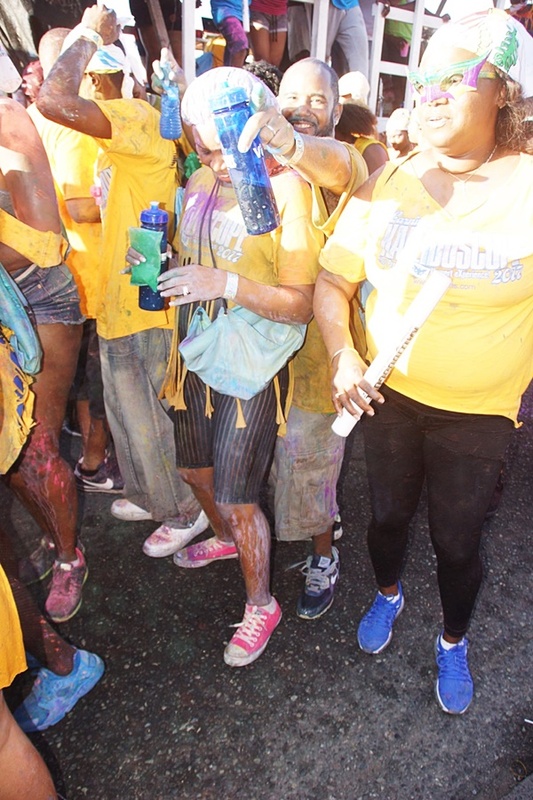 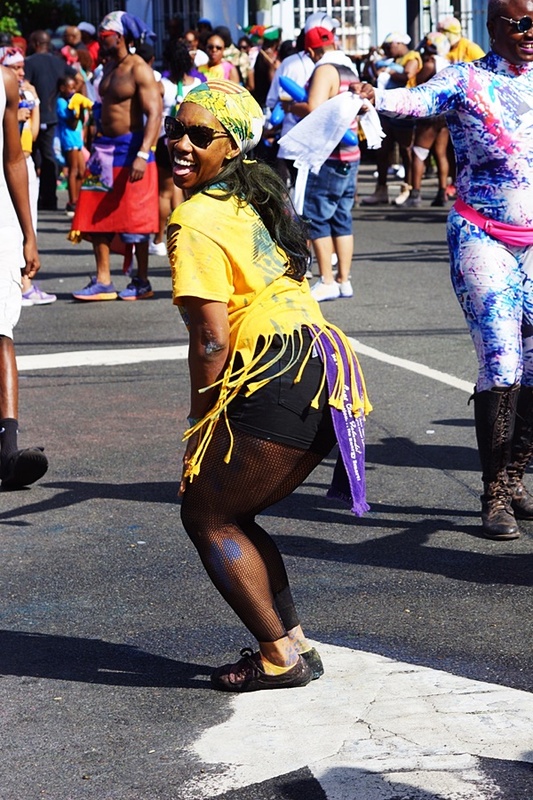 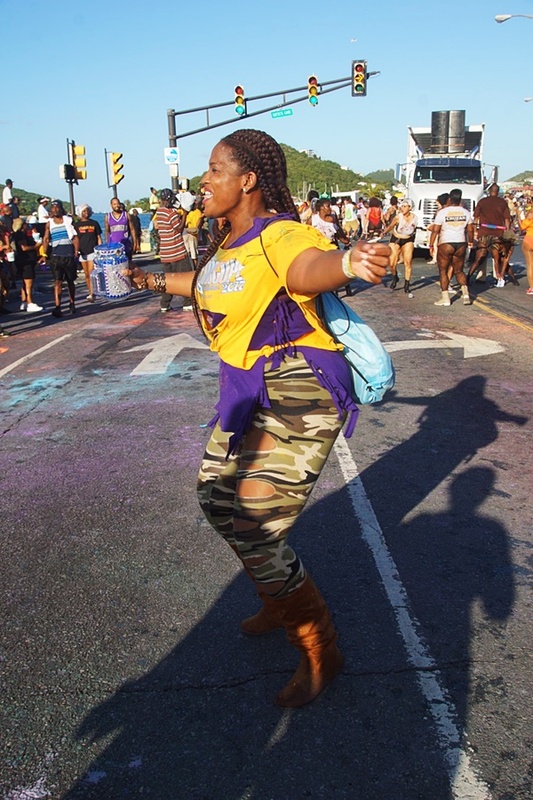 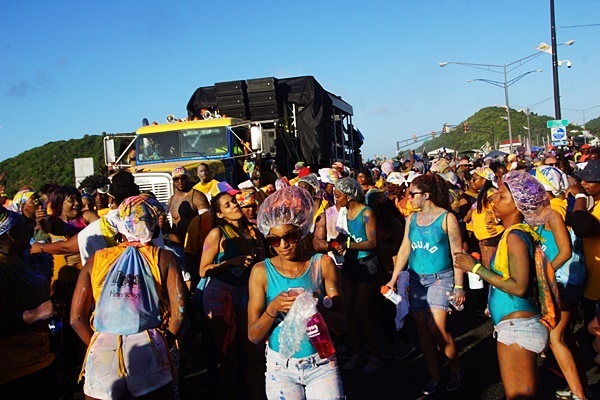 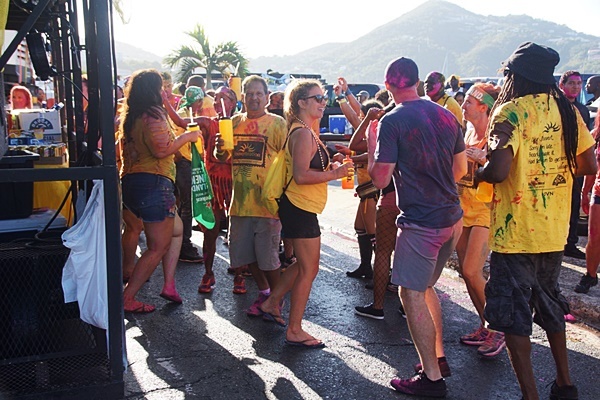 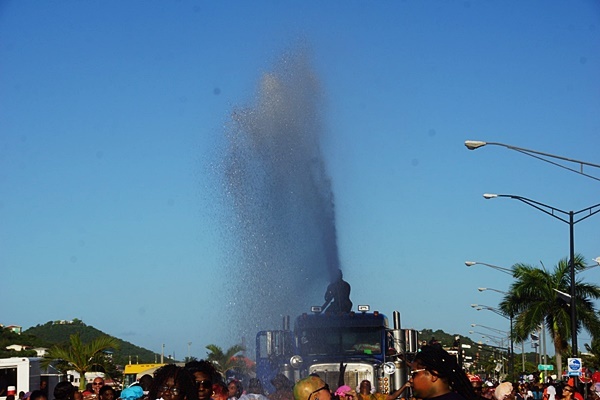 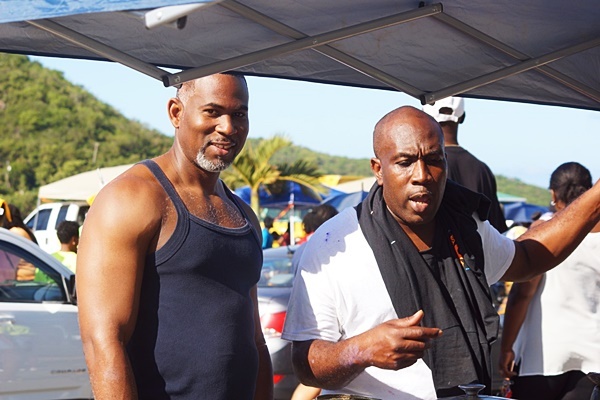 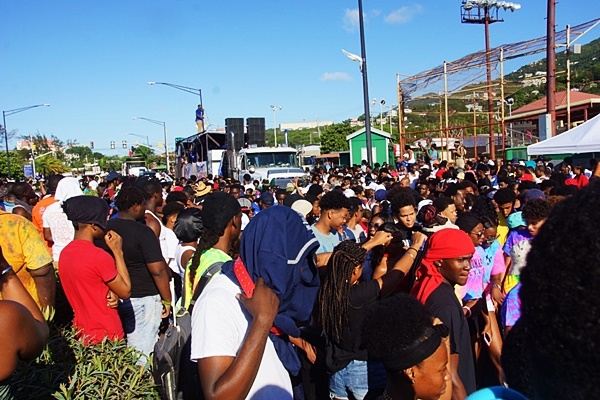 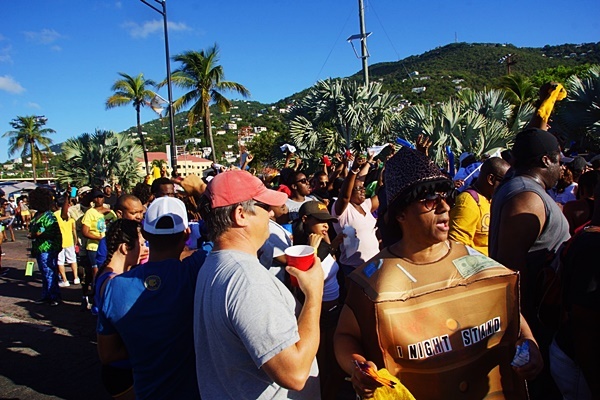 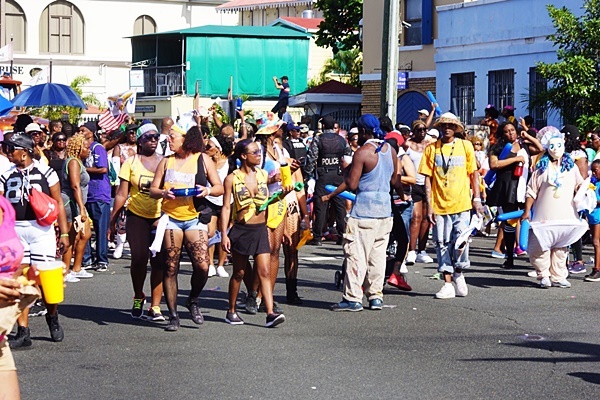 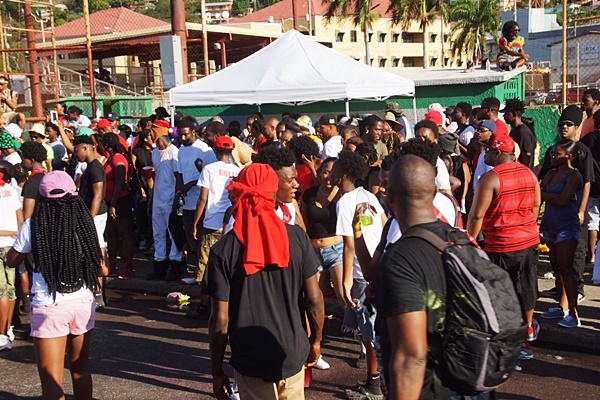 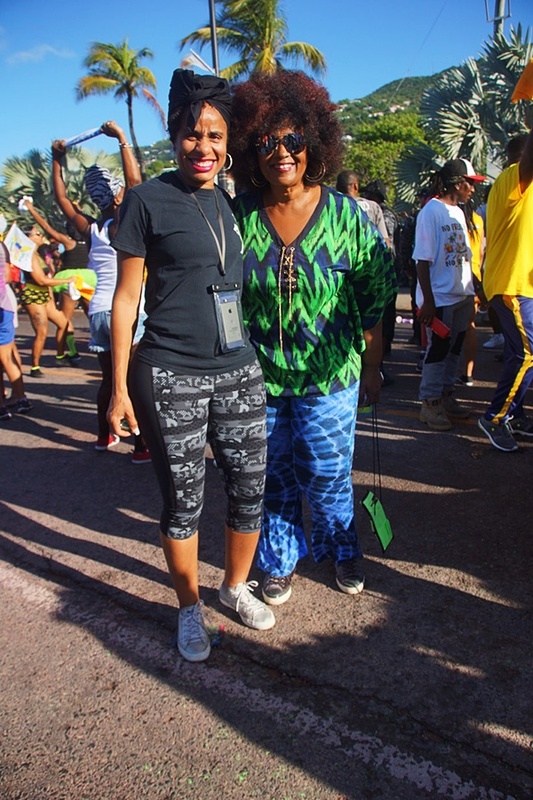 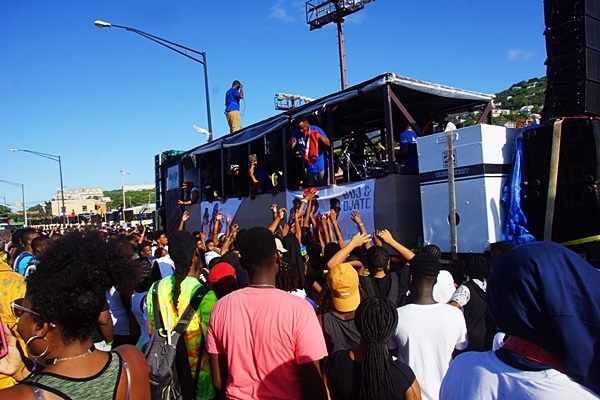 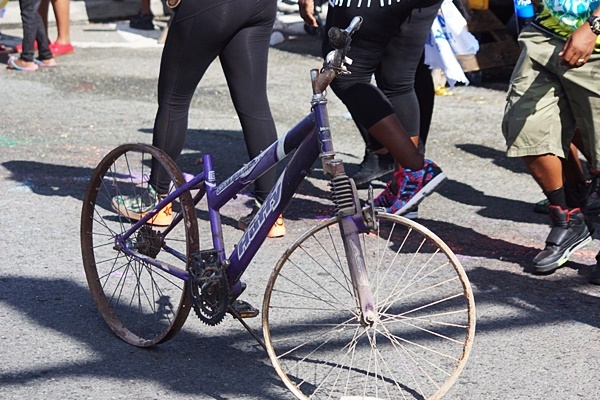 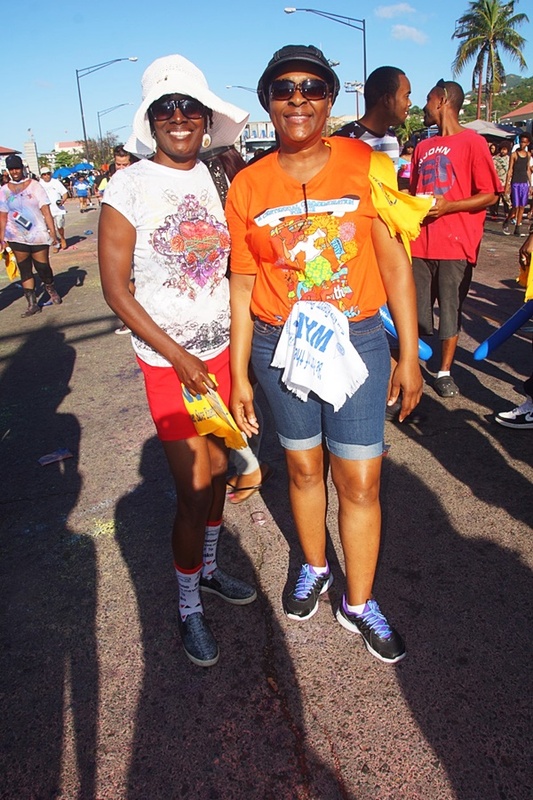 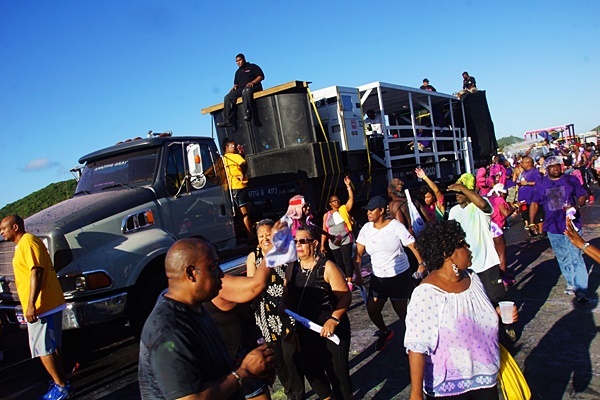 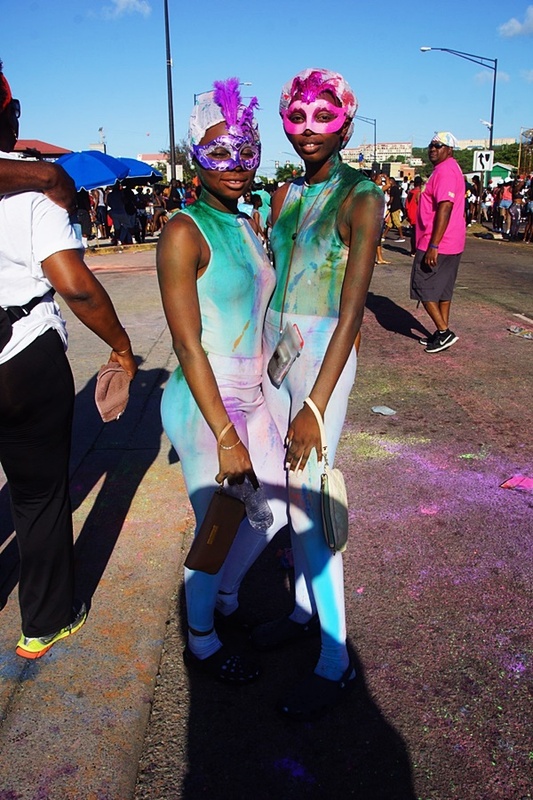 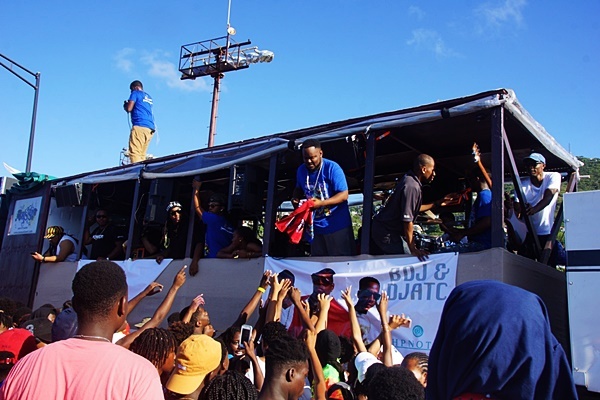 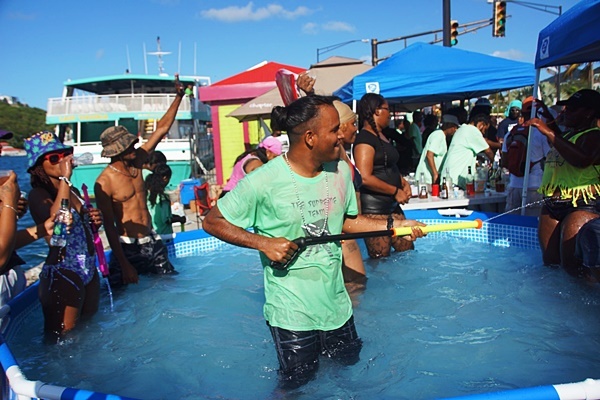 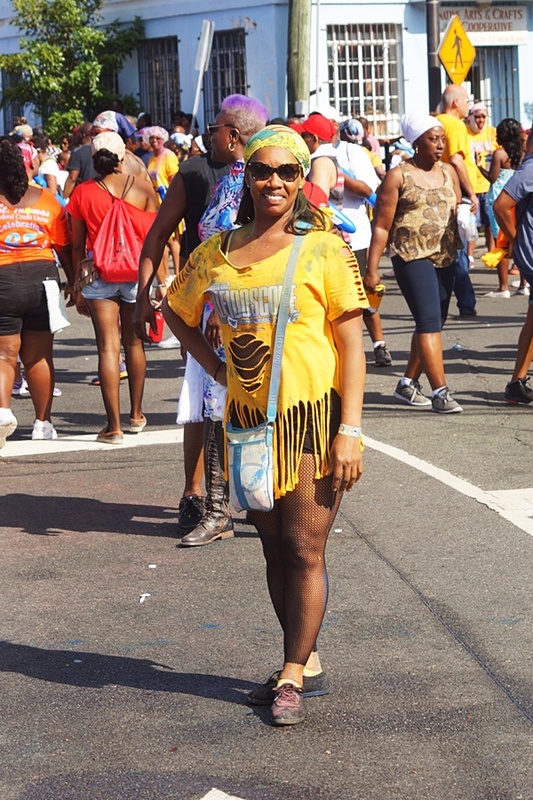 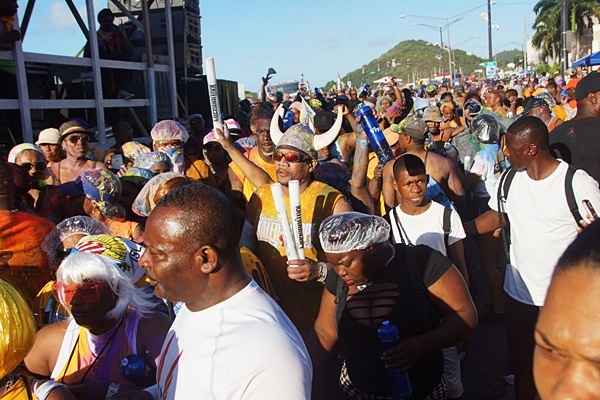 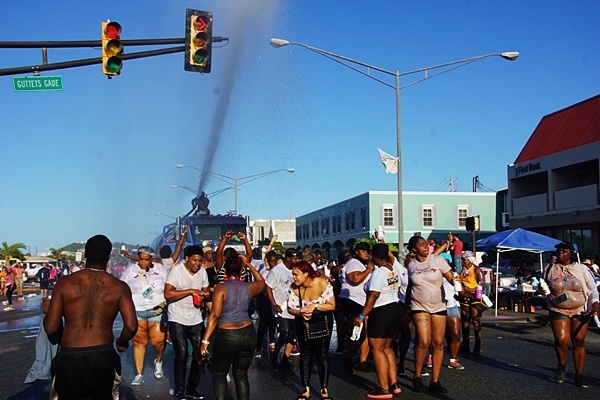 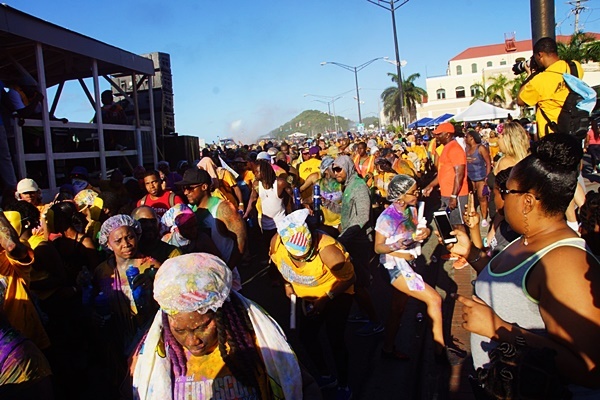 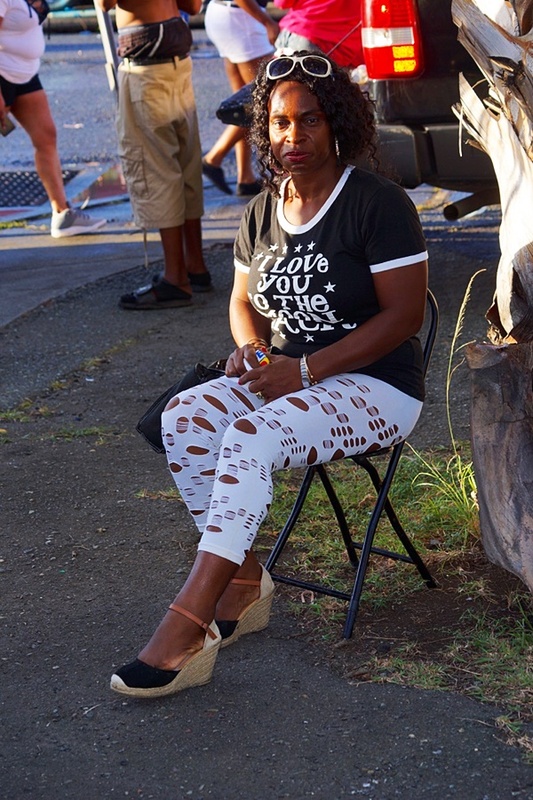 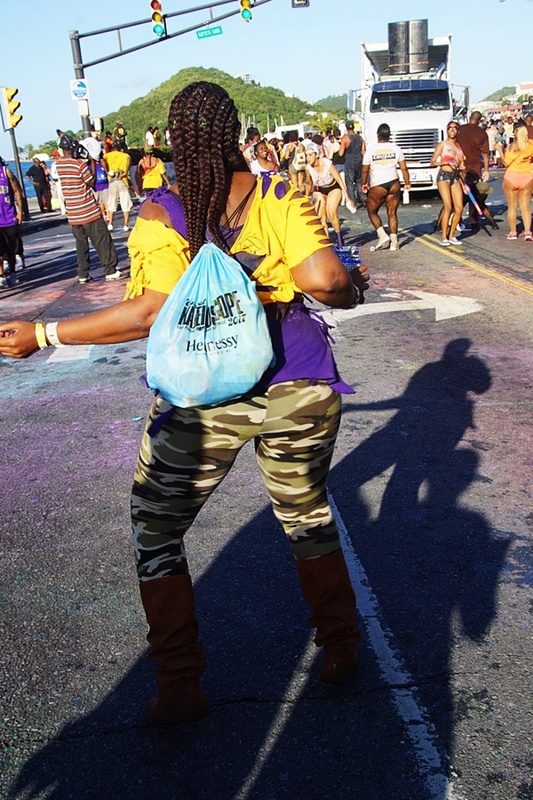 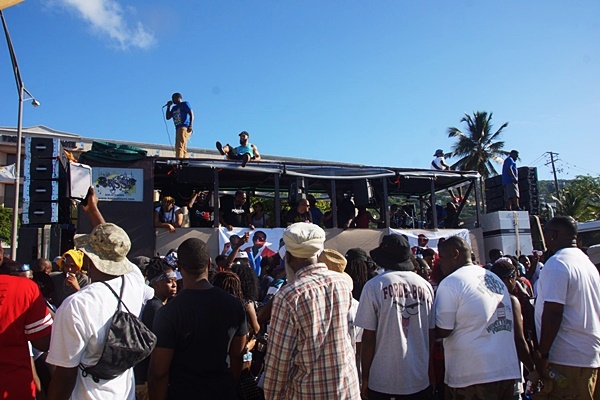 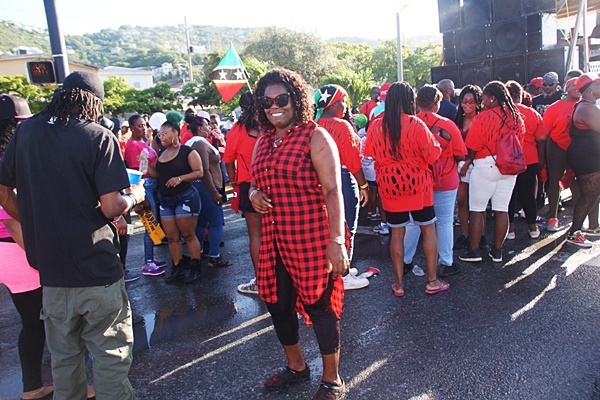 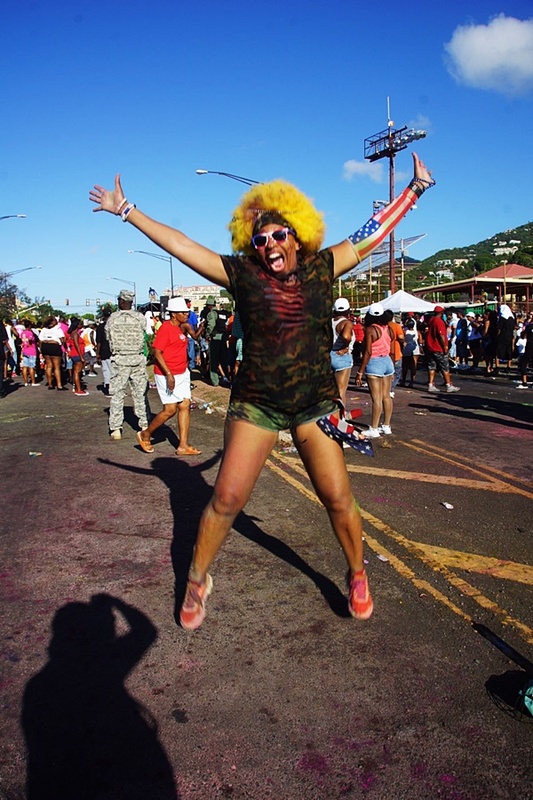 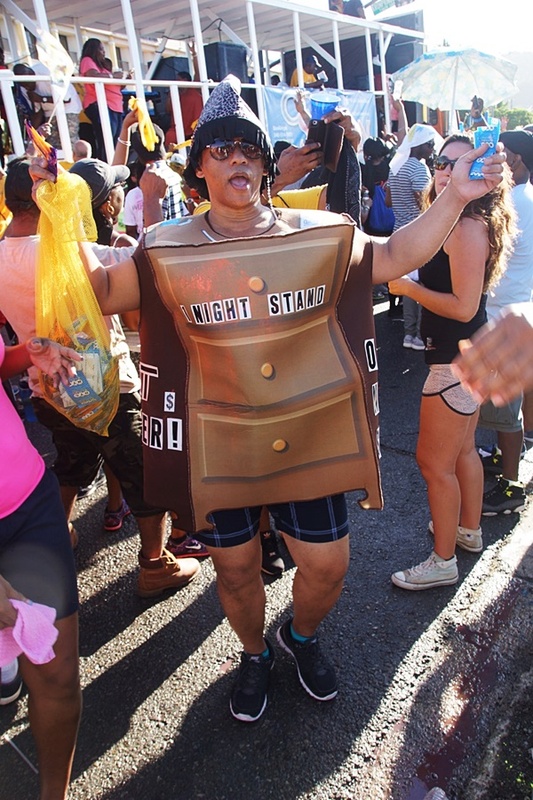 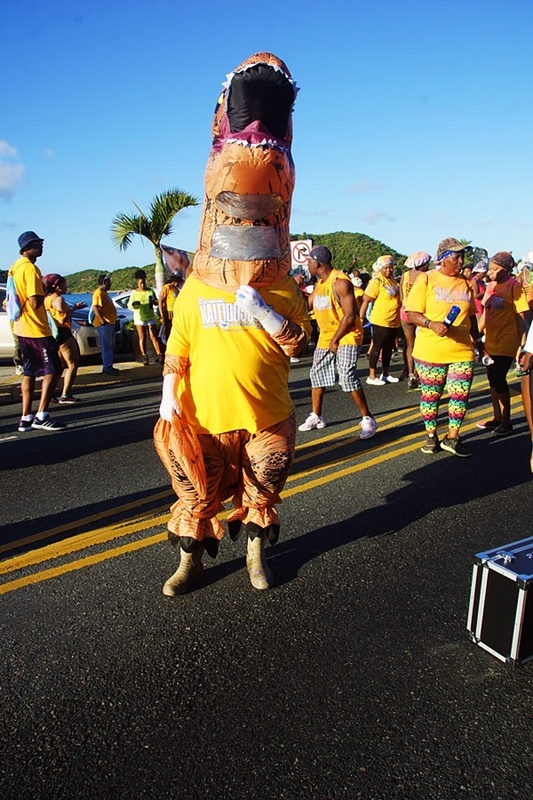 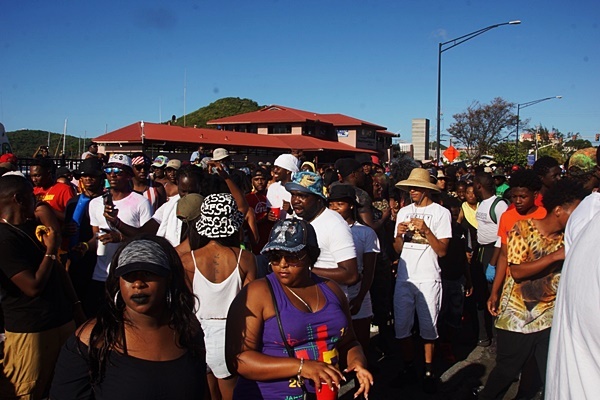 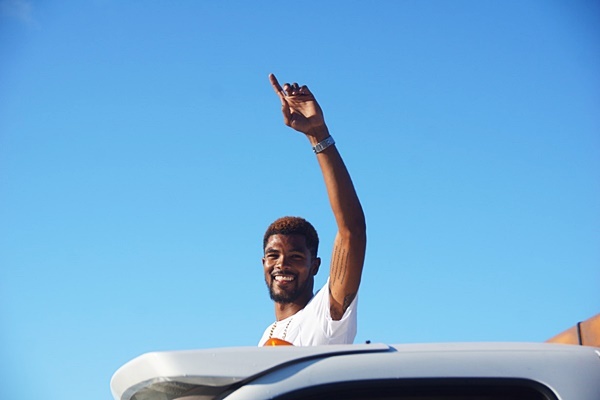 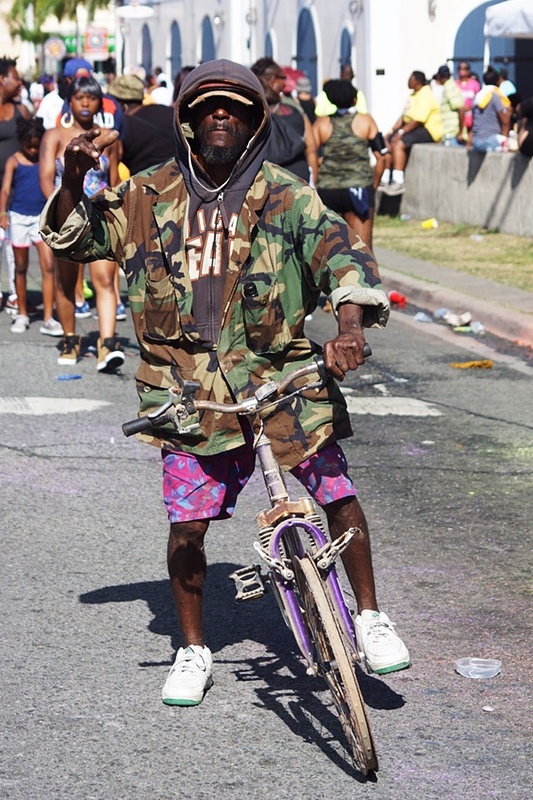 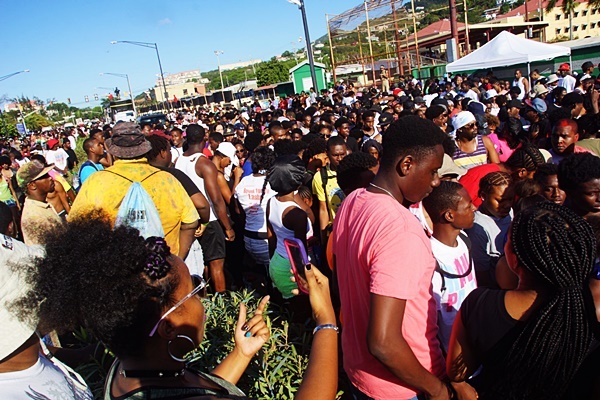 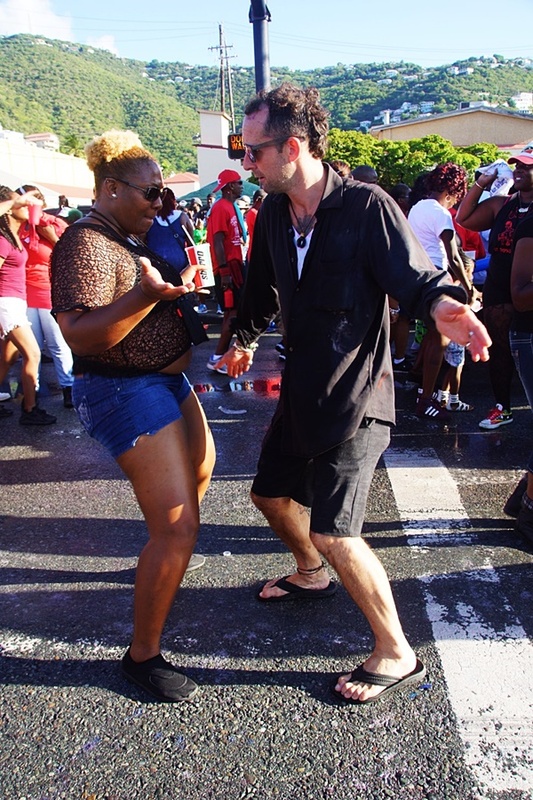 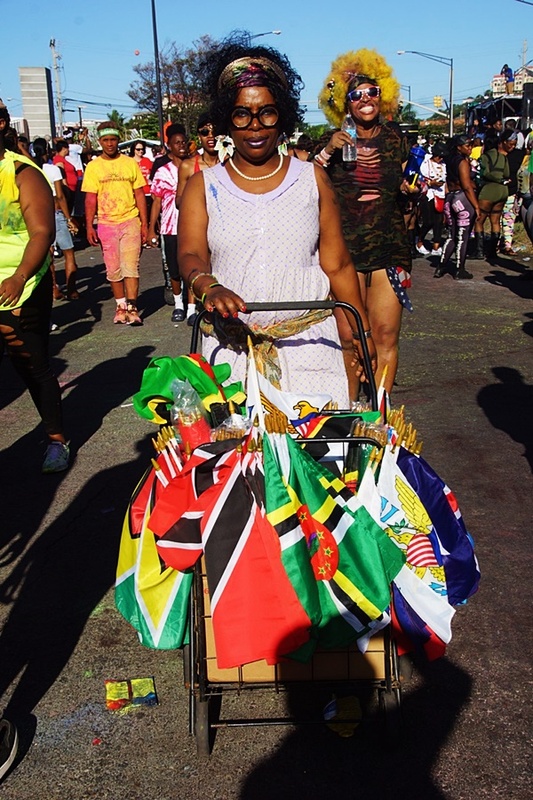 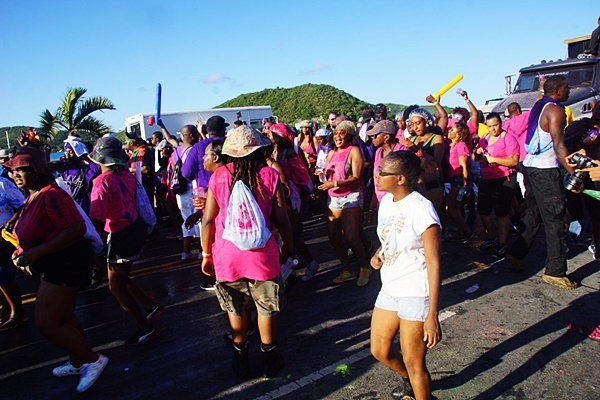 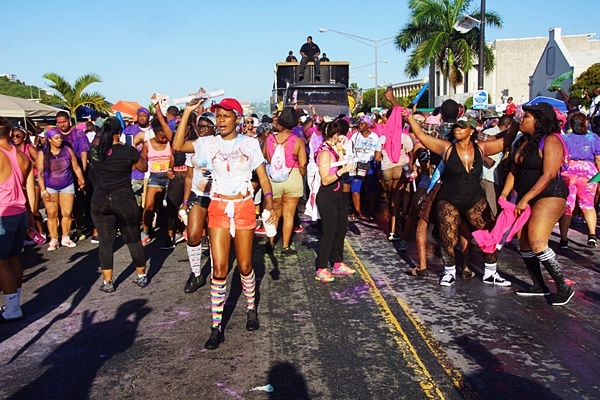 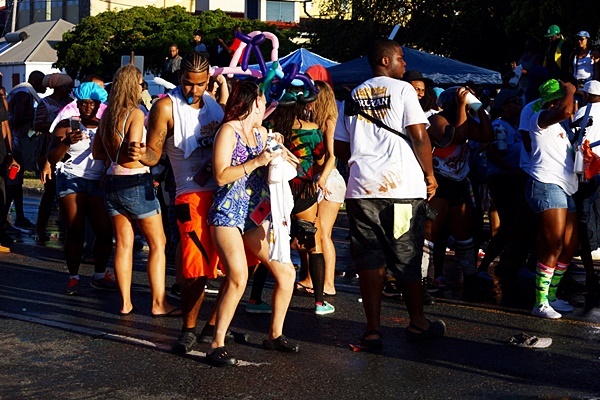 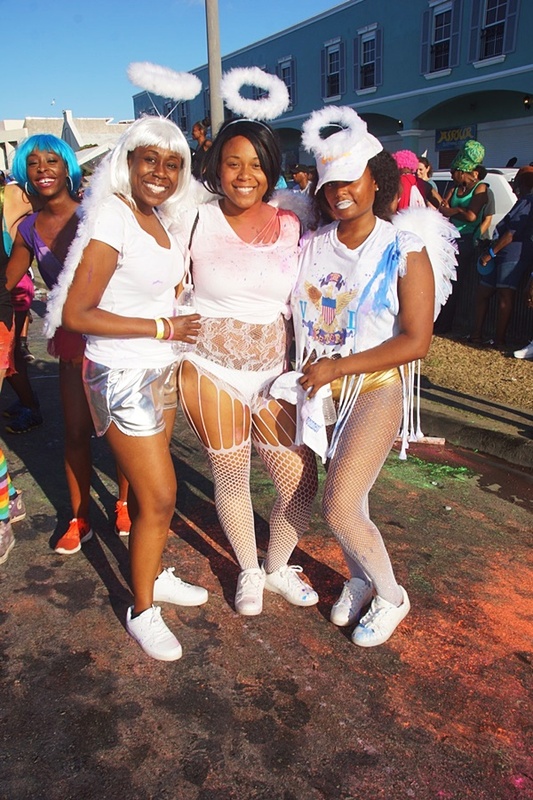 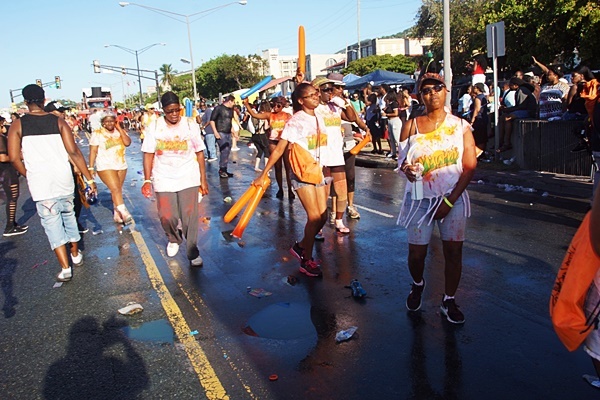 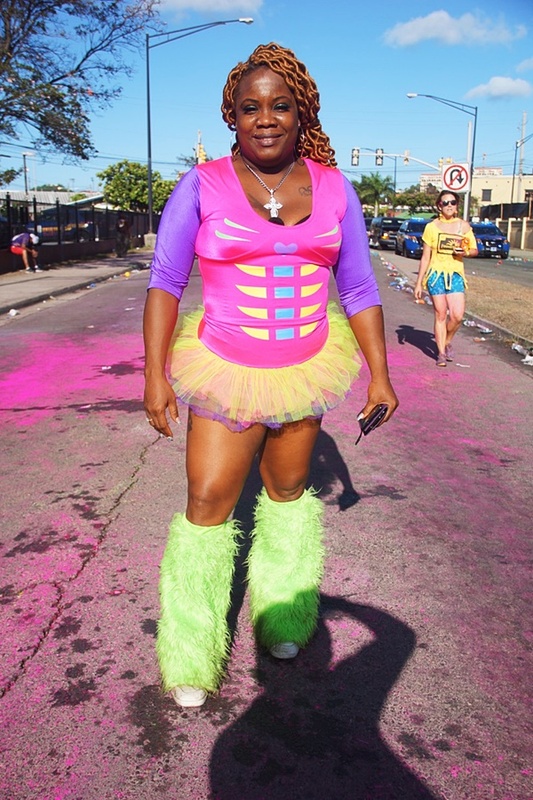 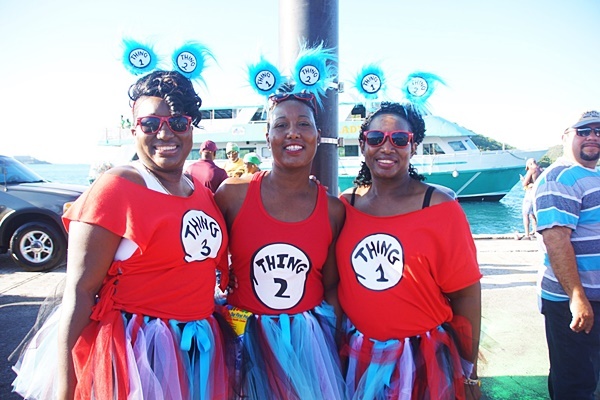 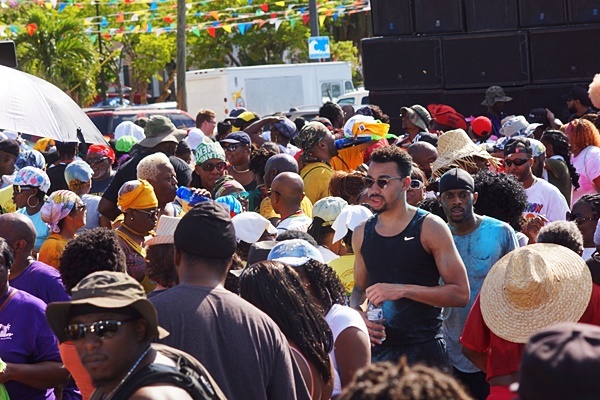 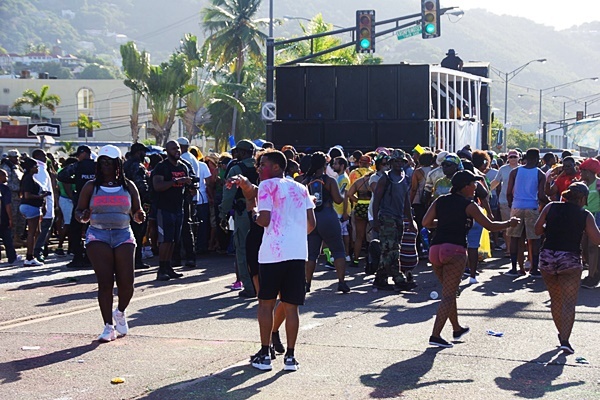 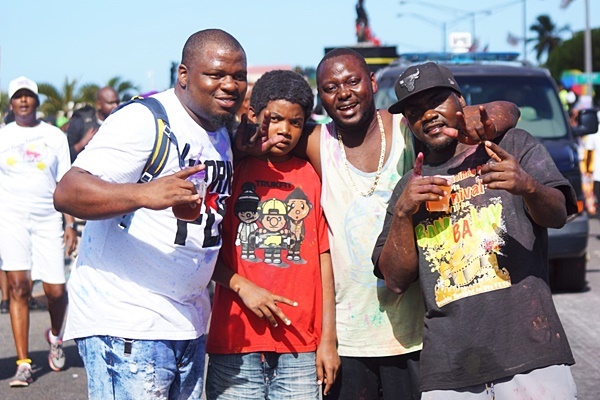 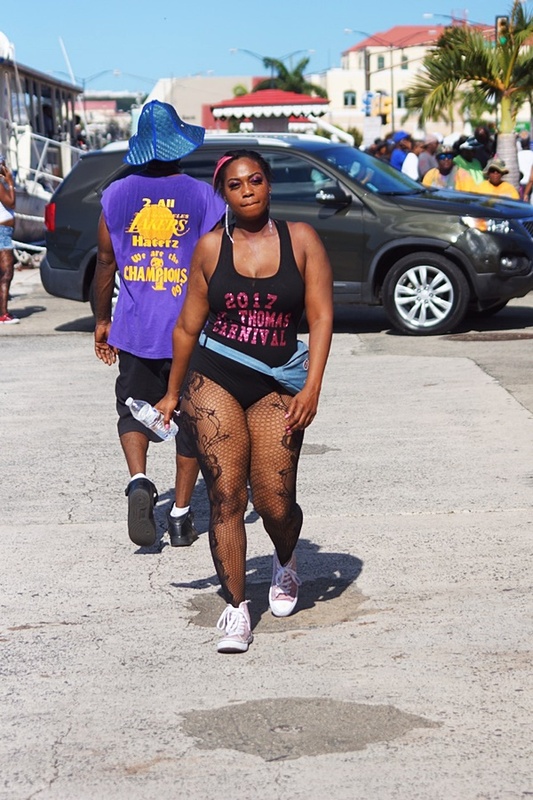 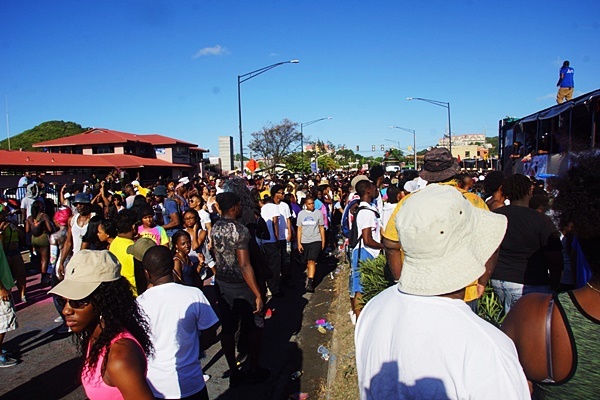 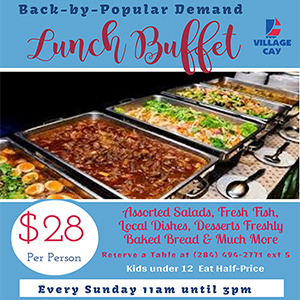 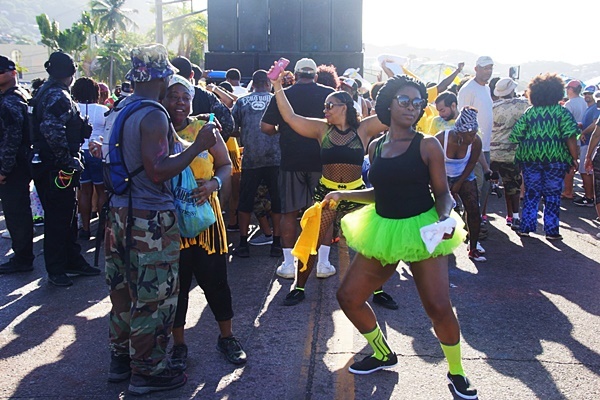 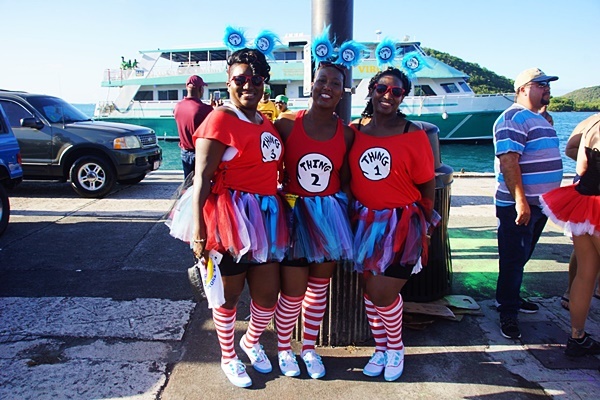 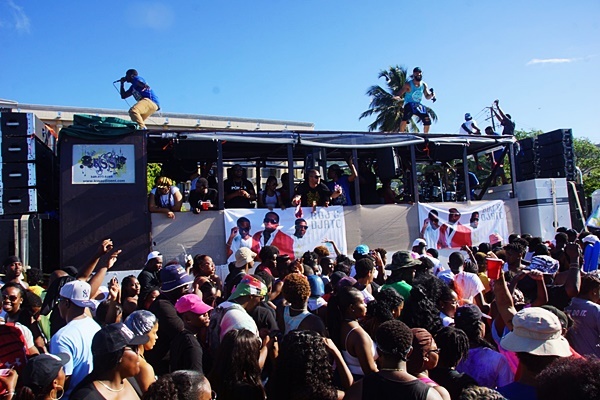 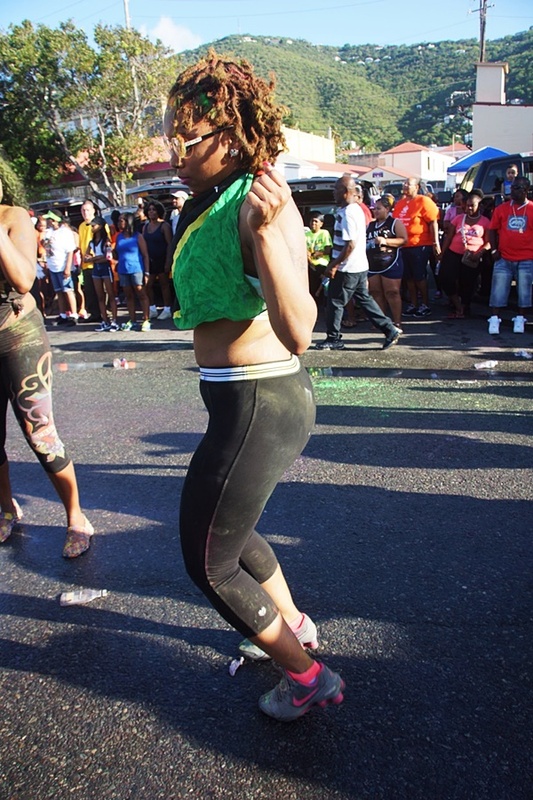 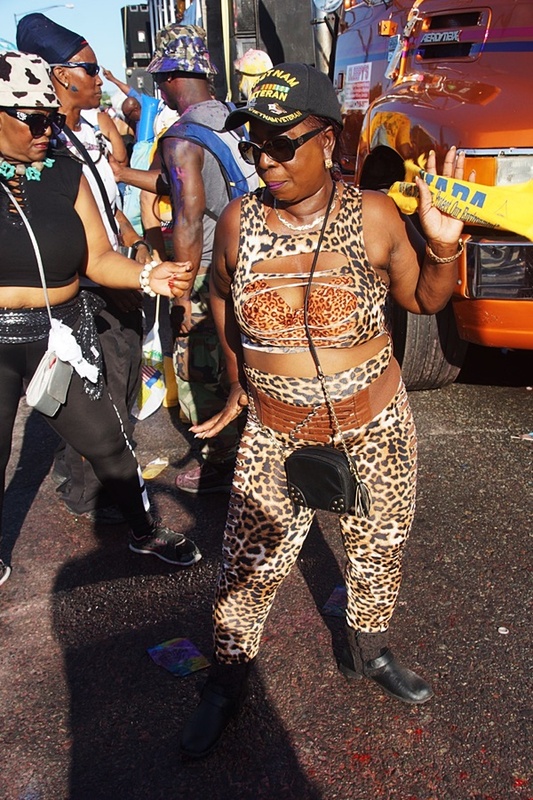 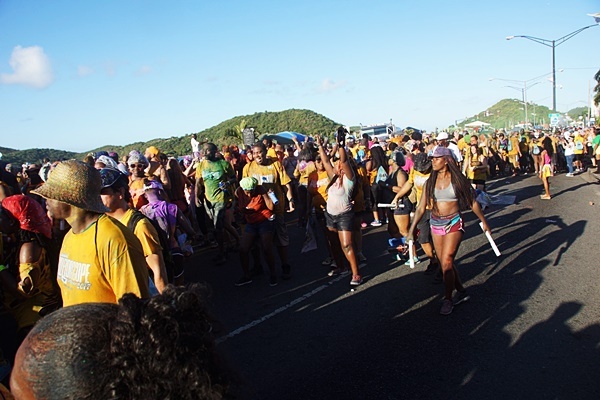 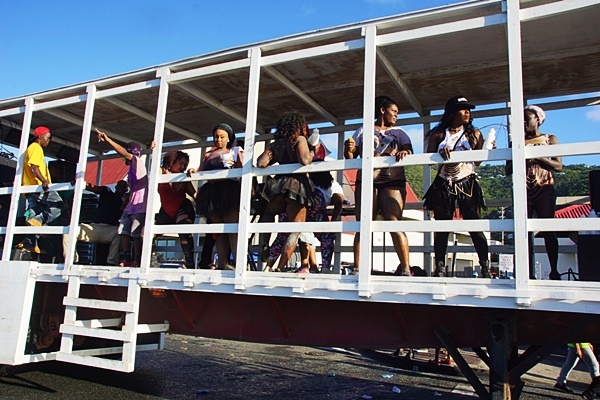 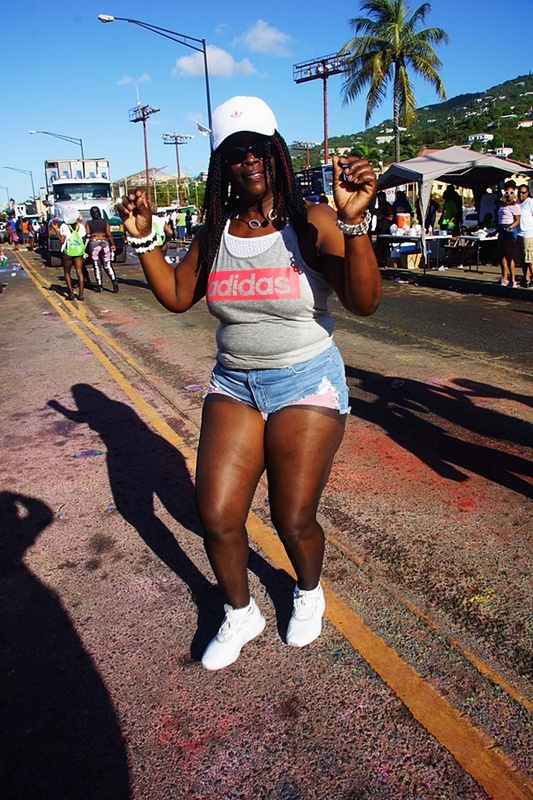 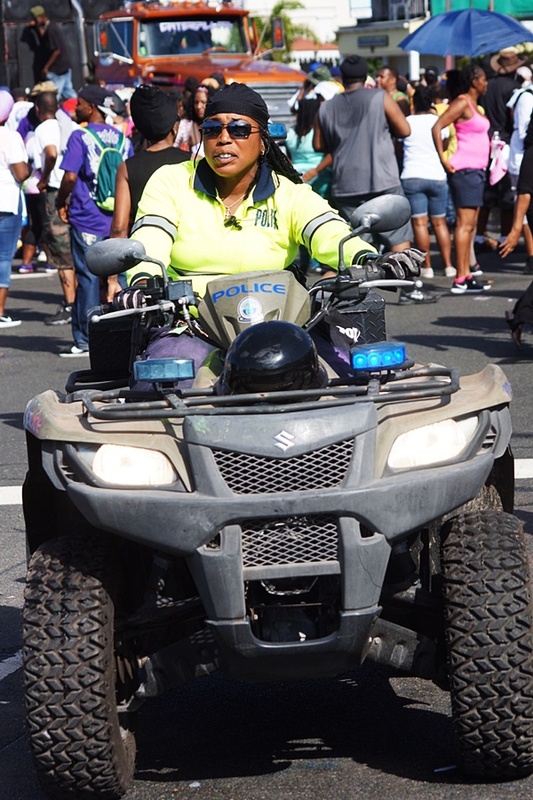 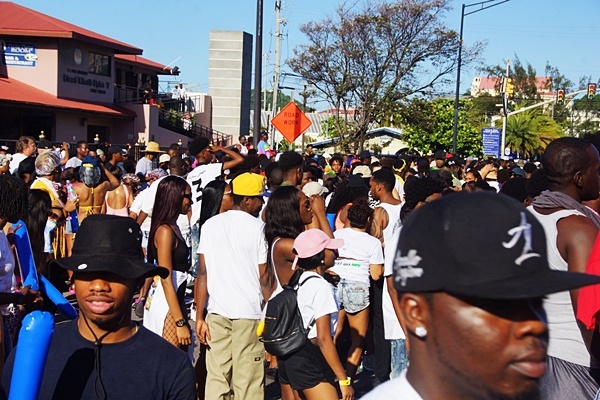 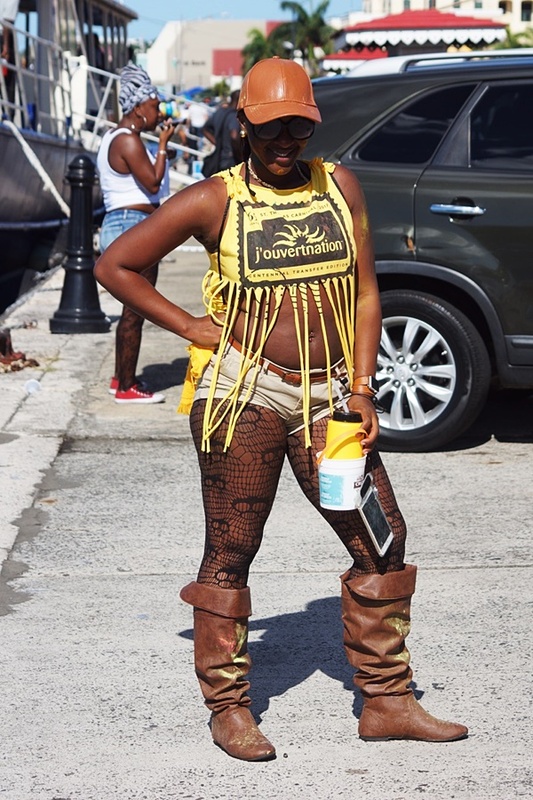 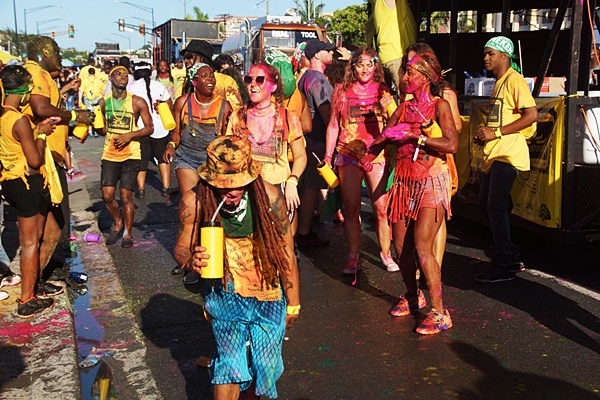 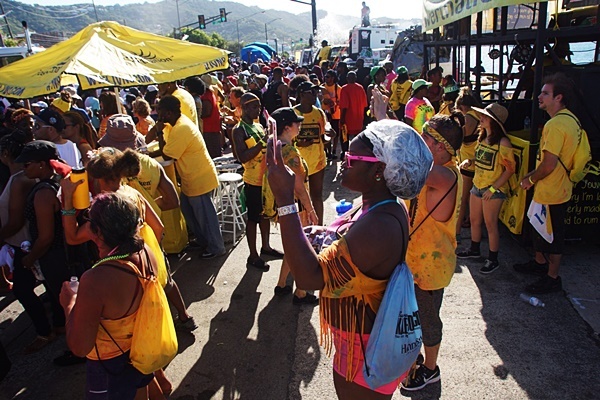 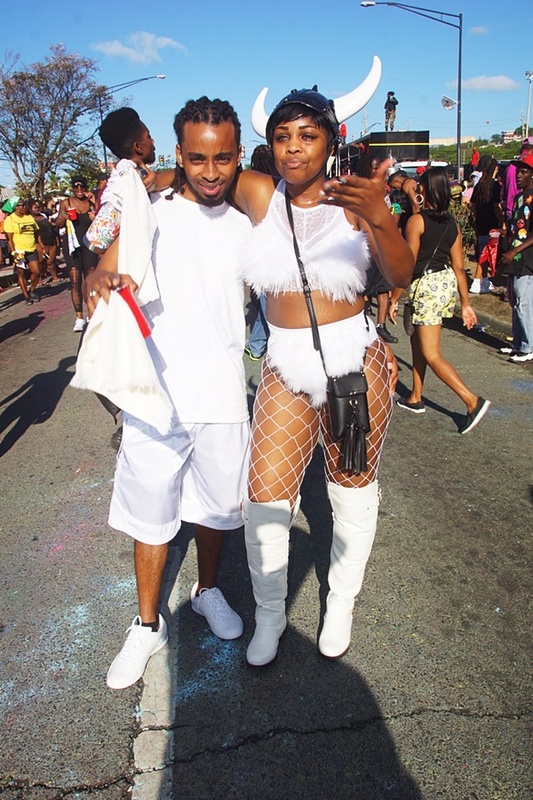 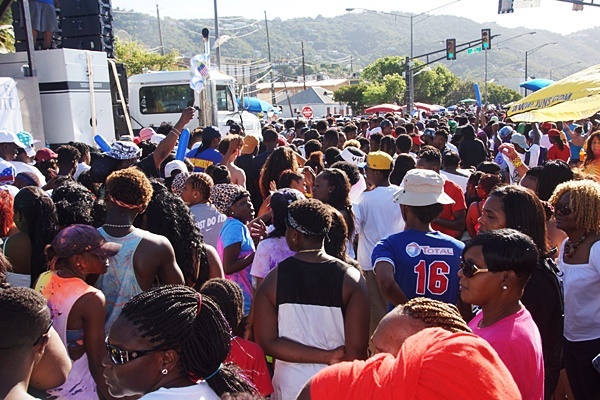 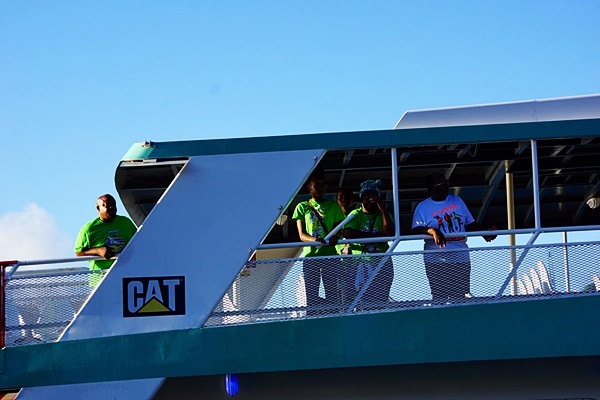 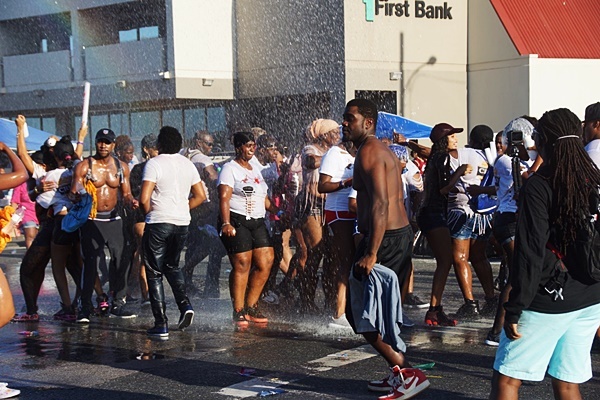 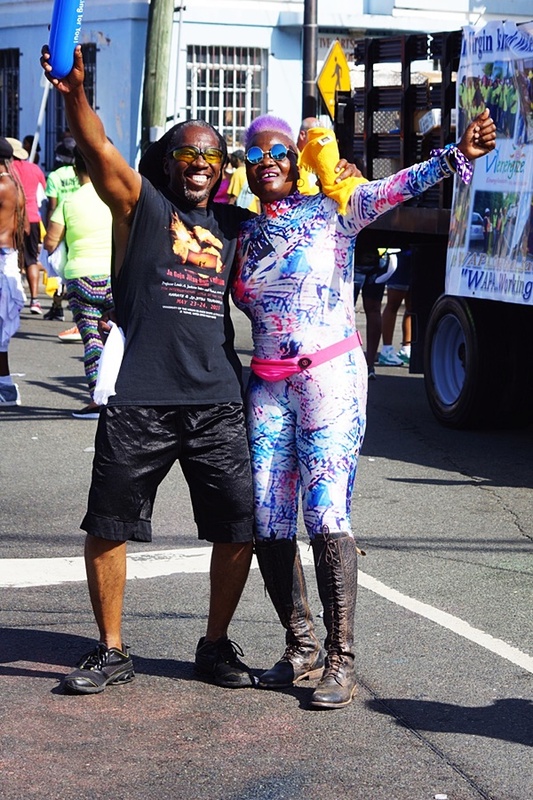 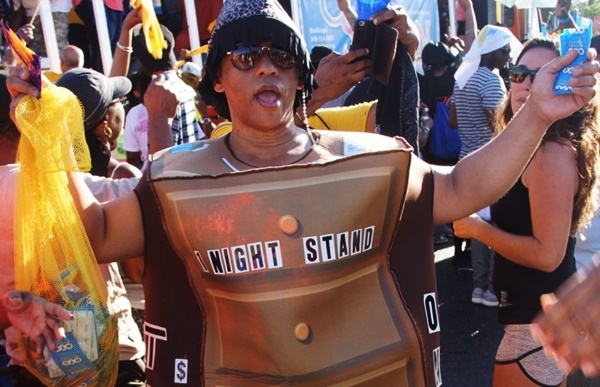 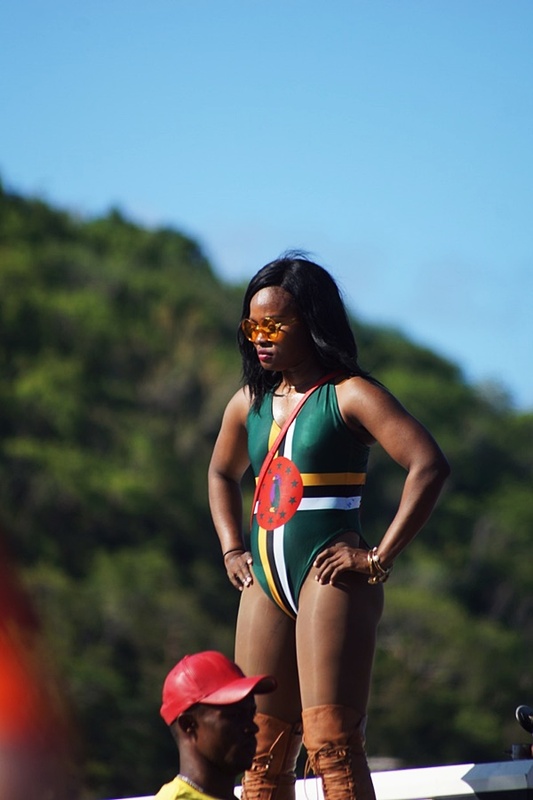 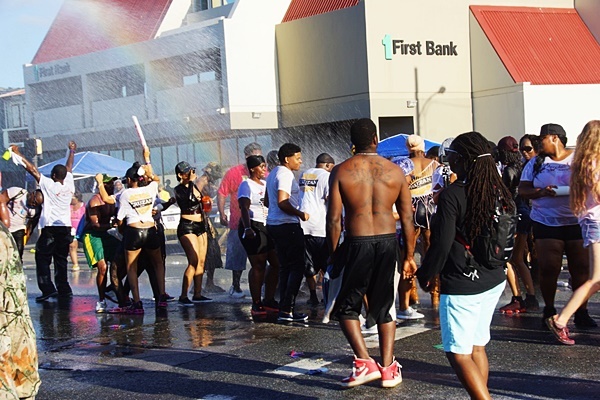 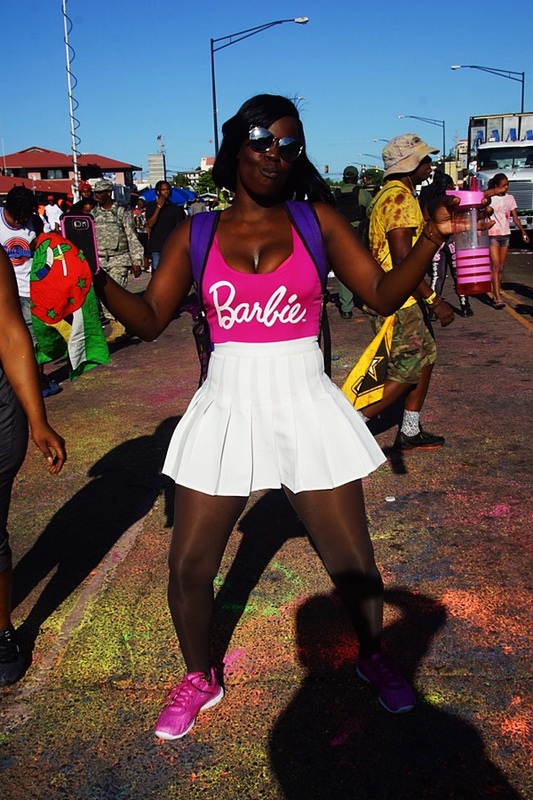 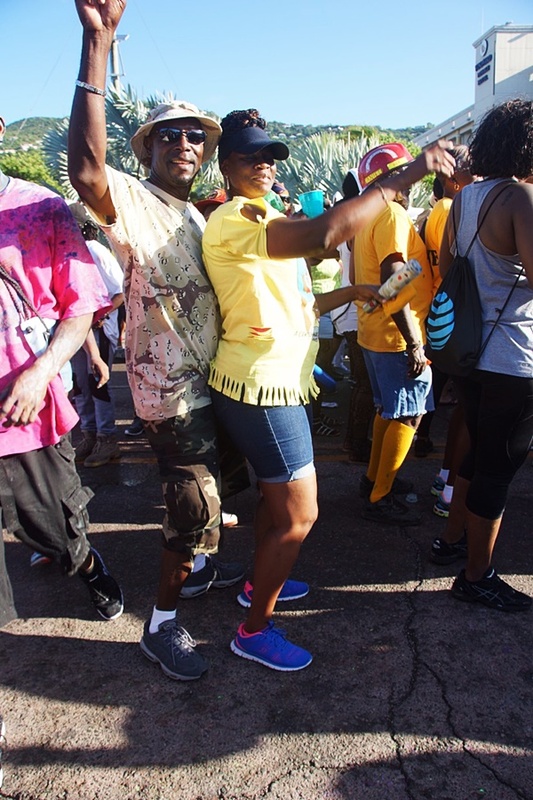 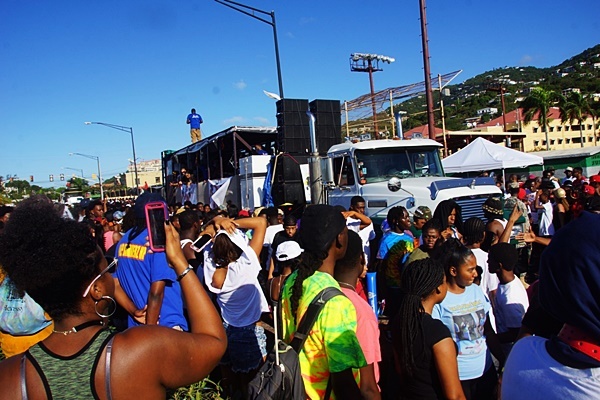 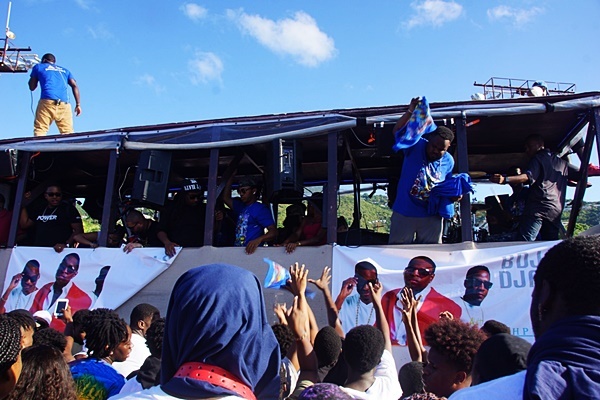 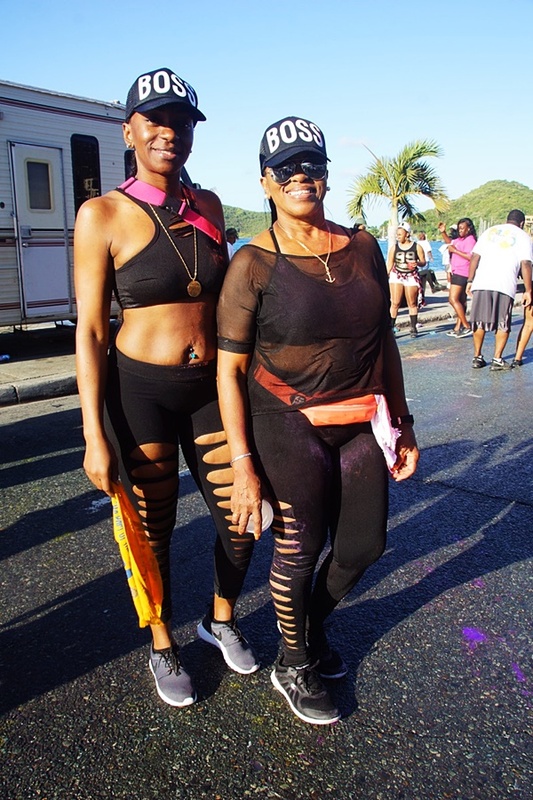 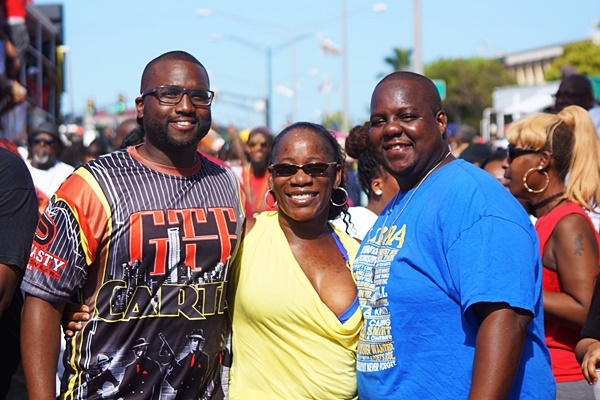 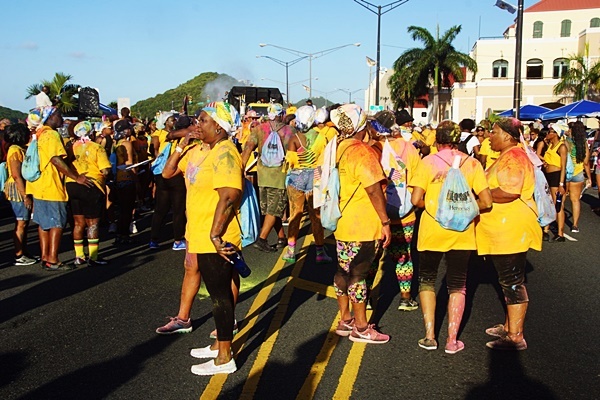 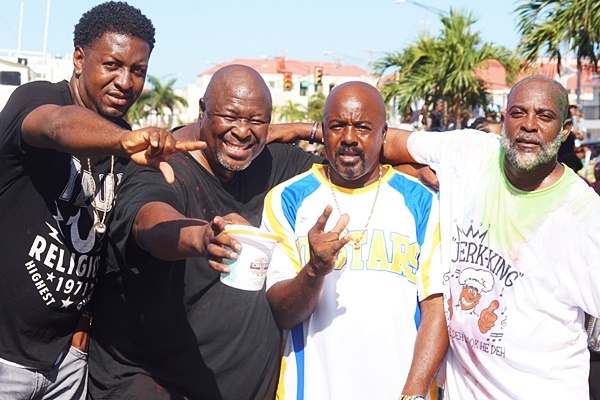 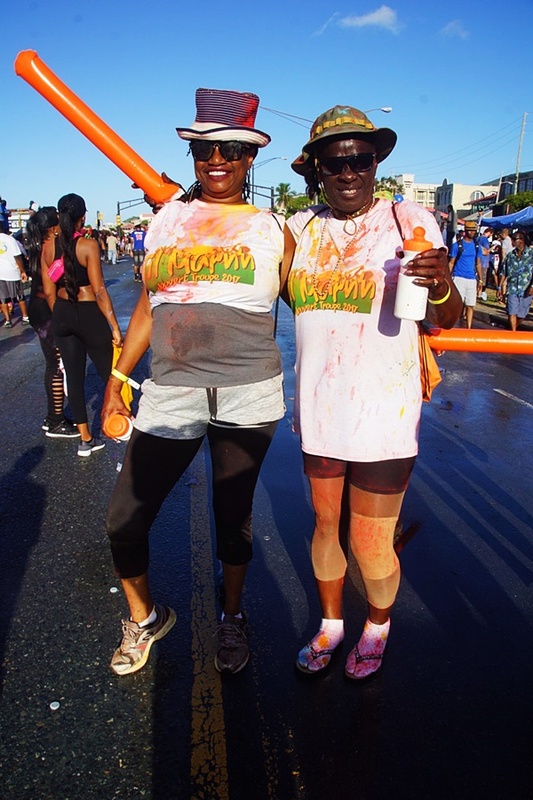 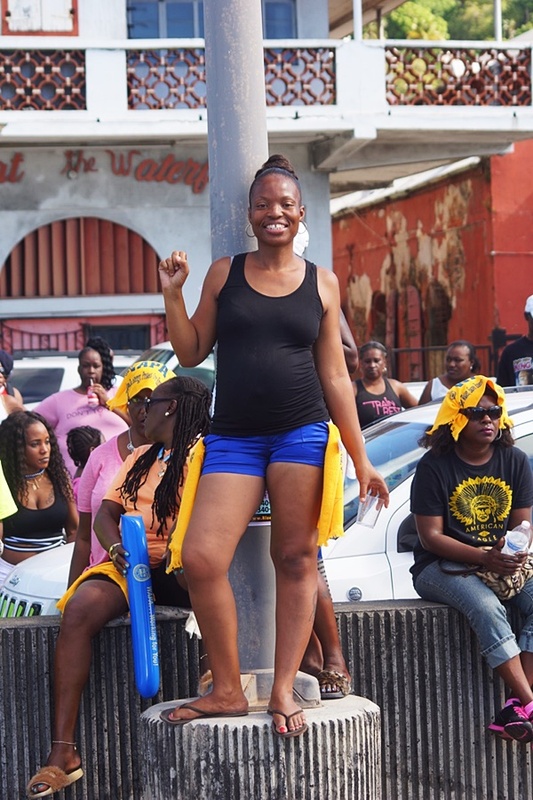 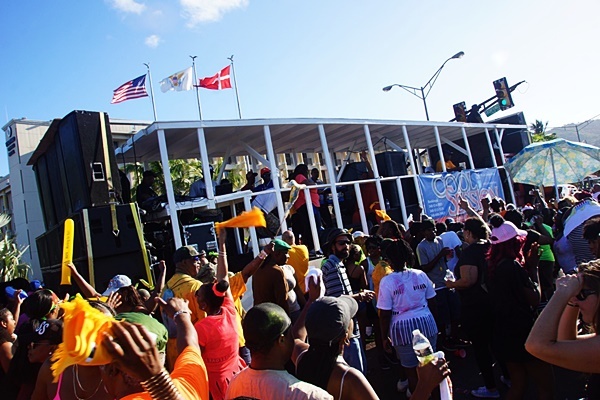 The neighbouring US Virgin Islands came alive yesterday morning as a relatively large number of revelers descended onto the streets of St Thomas to do as their name suggests – revel. 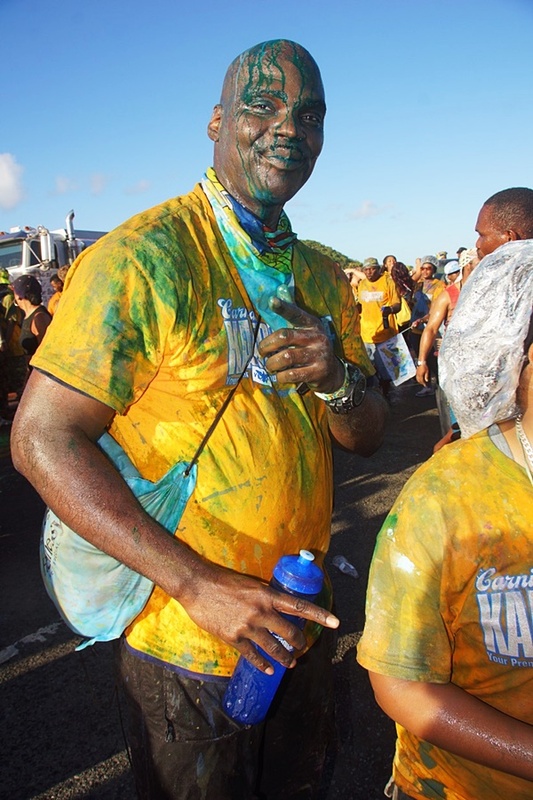 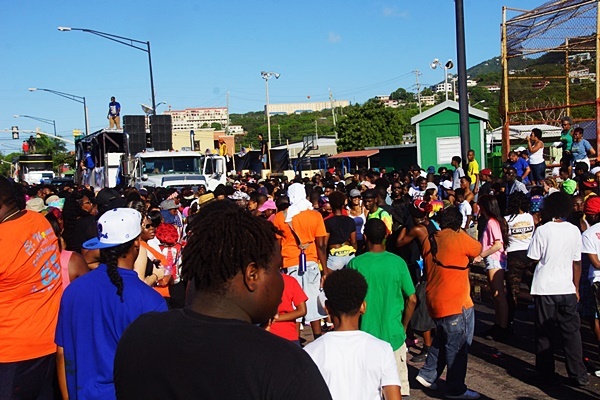 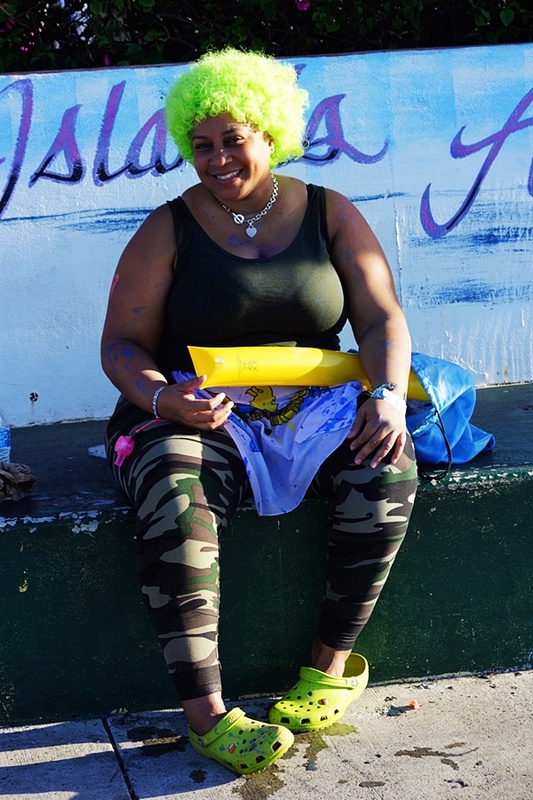 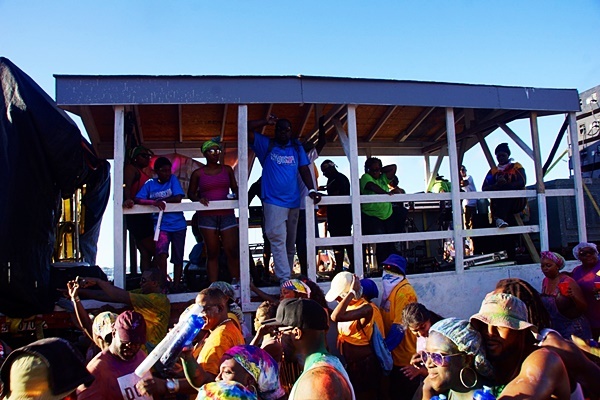 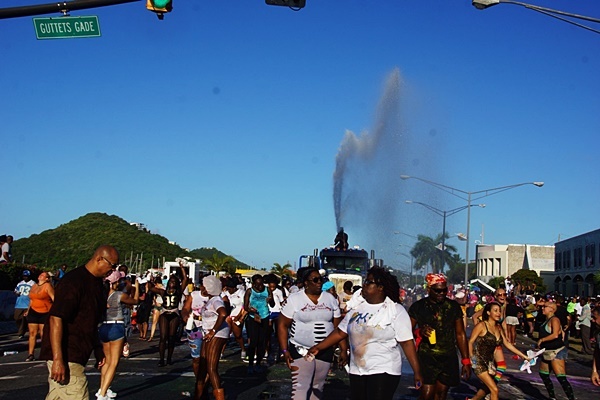 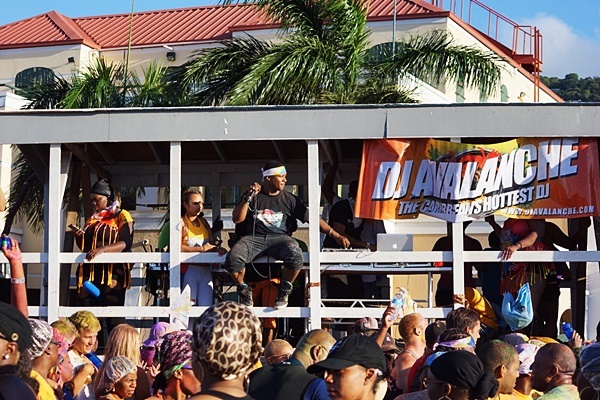 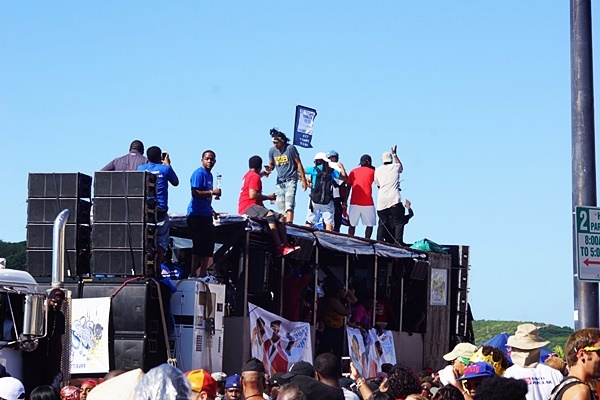 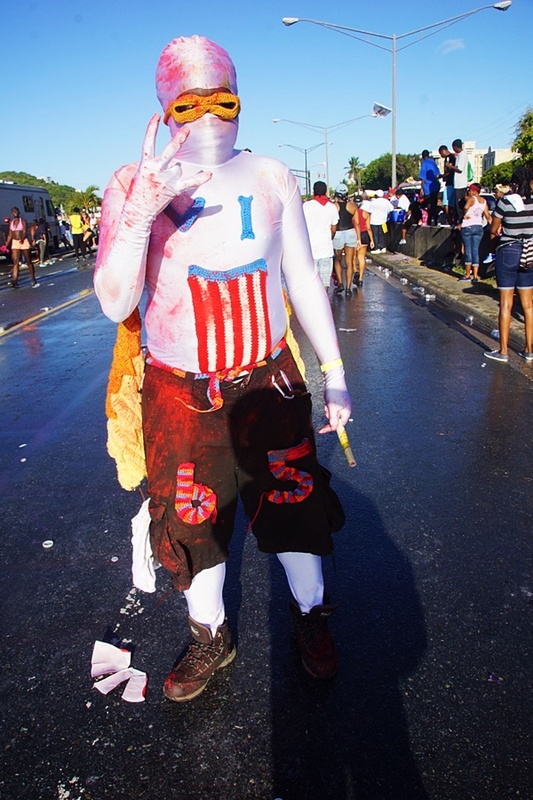 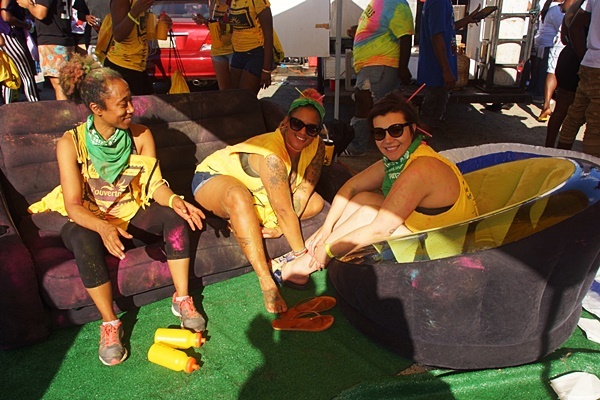 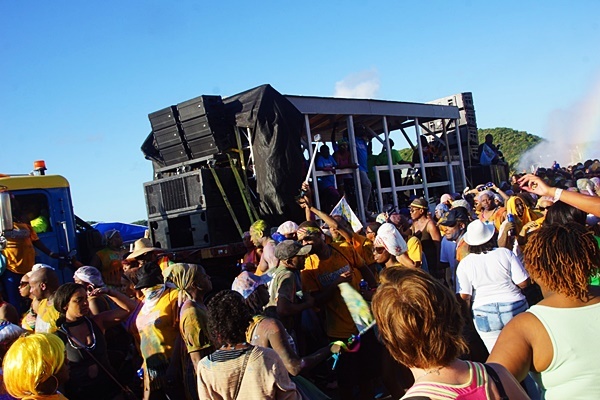 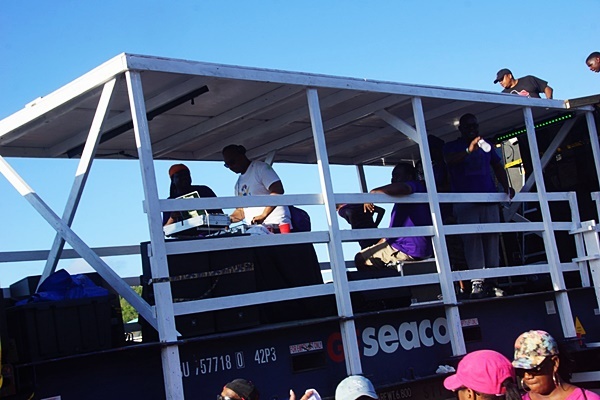 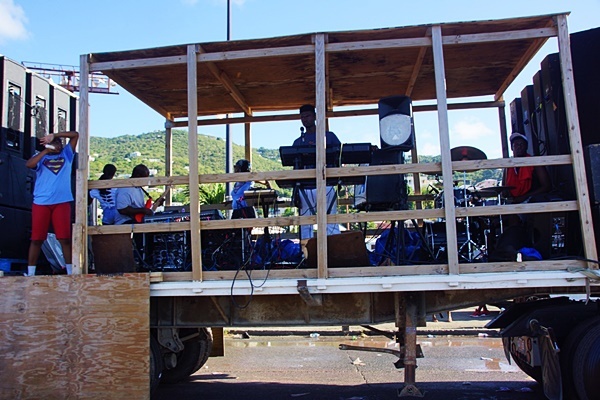 The event, J’ouvert 2017, was held as part of the territory’s ongoing carnival. 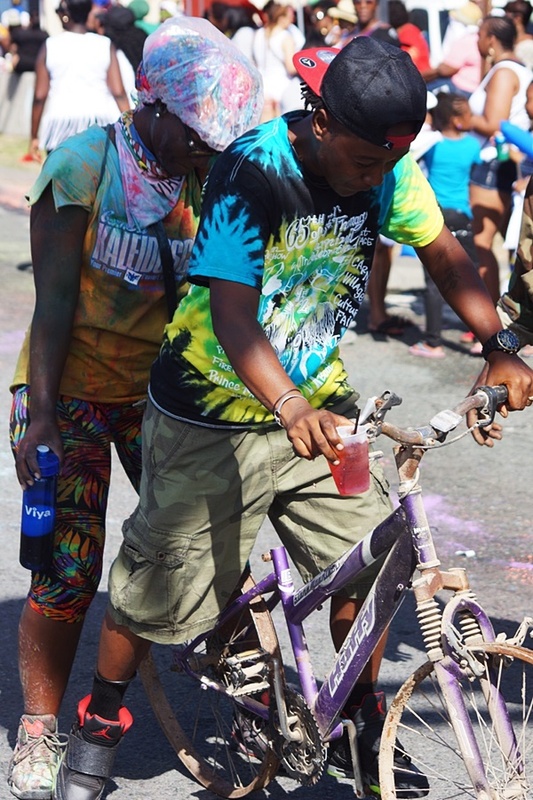 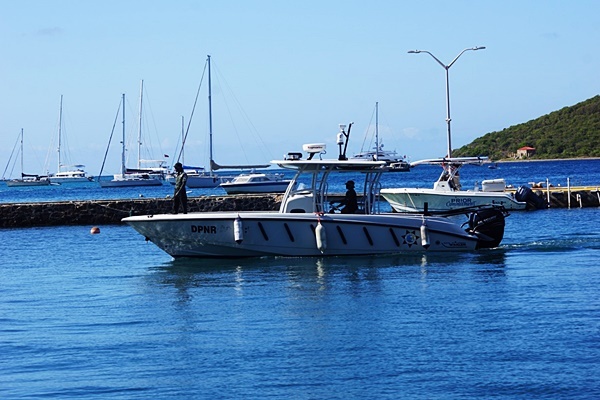 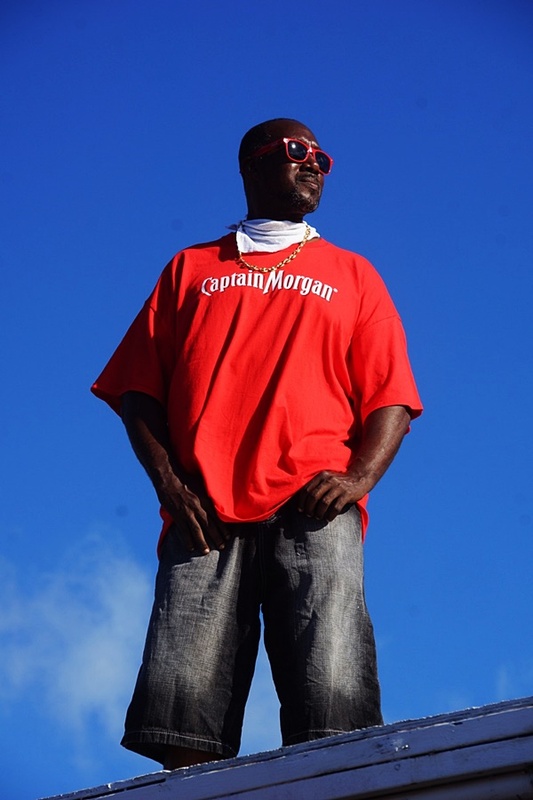 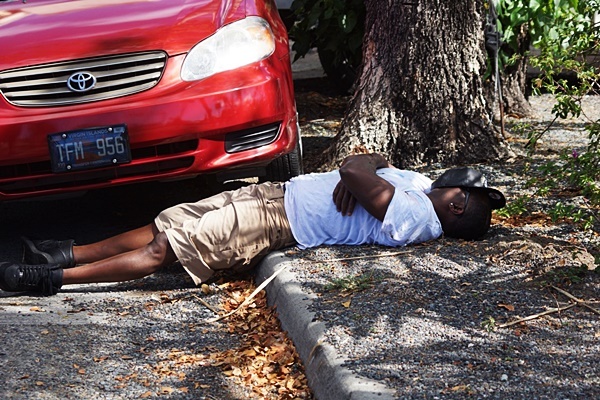 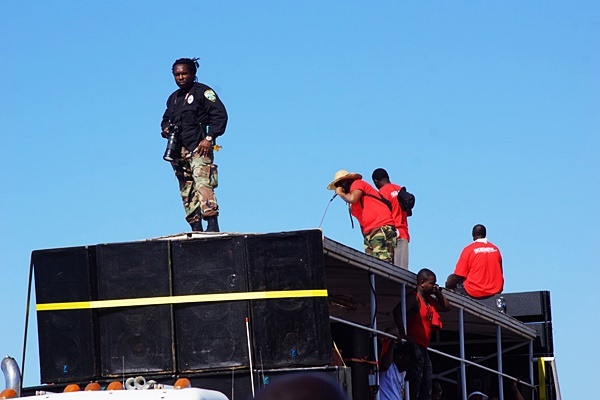 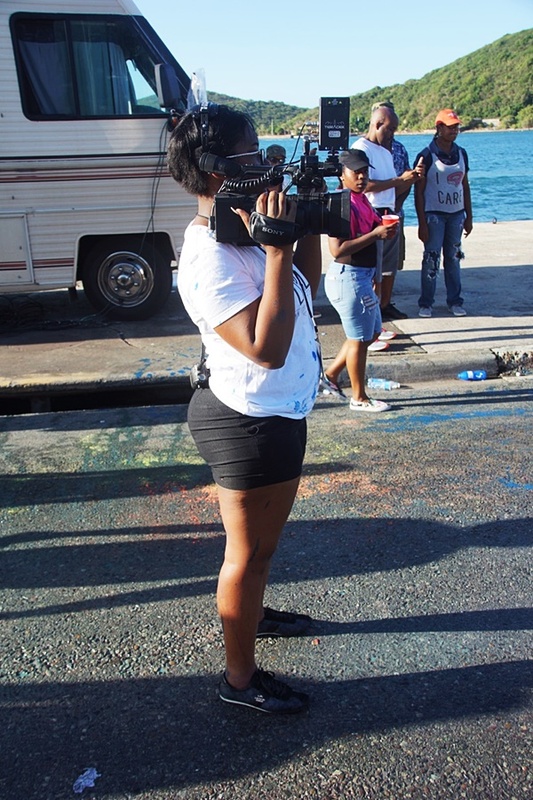 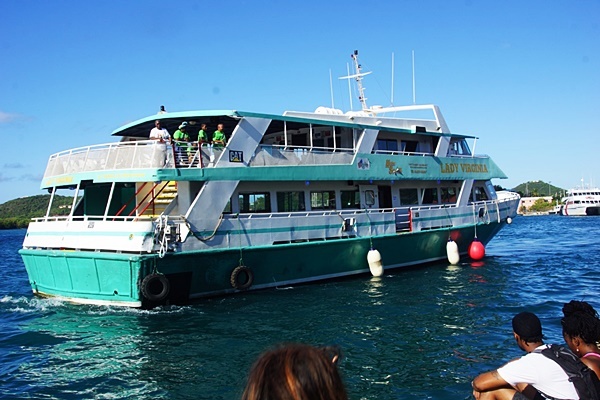 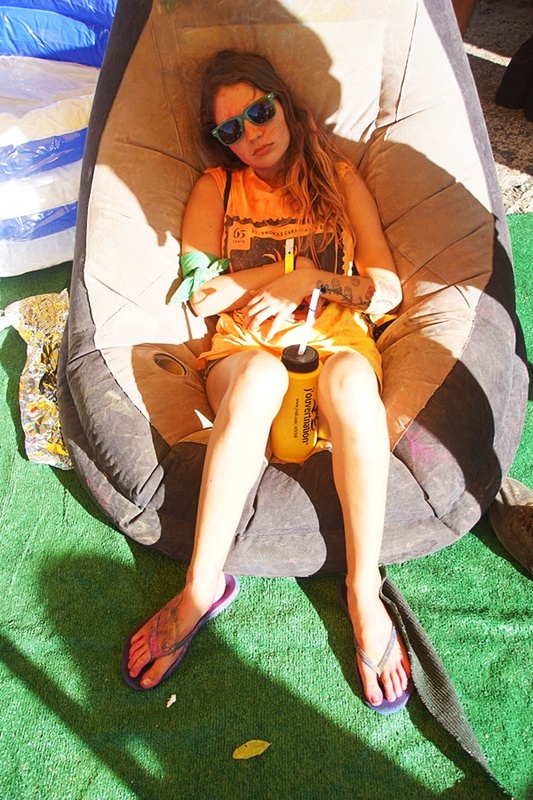 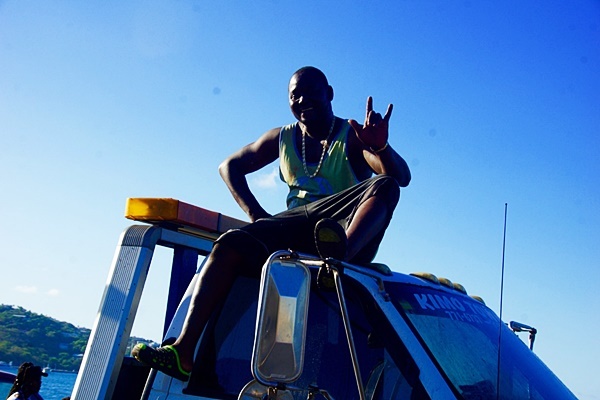 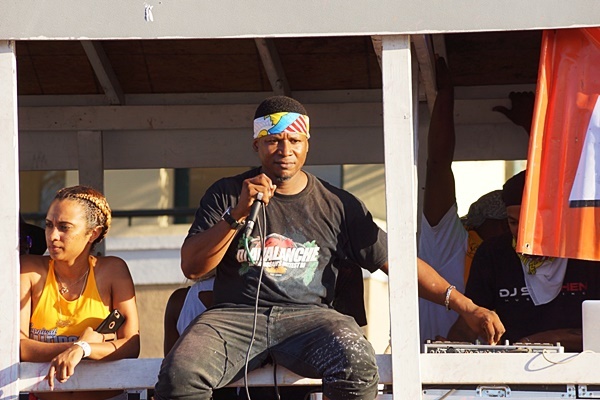 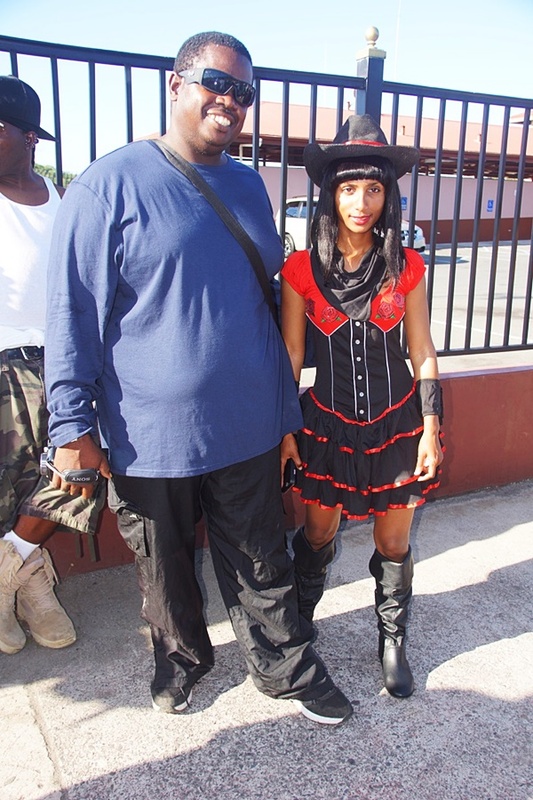 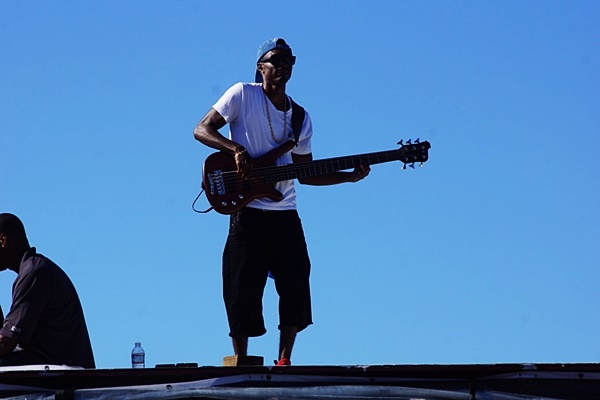 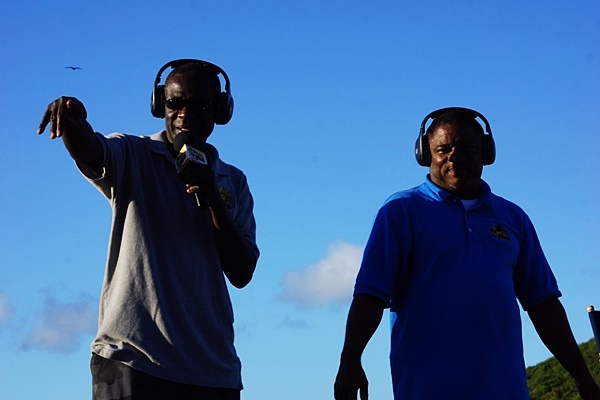 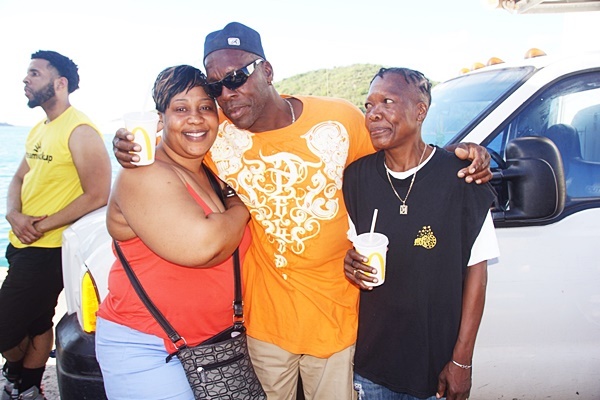 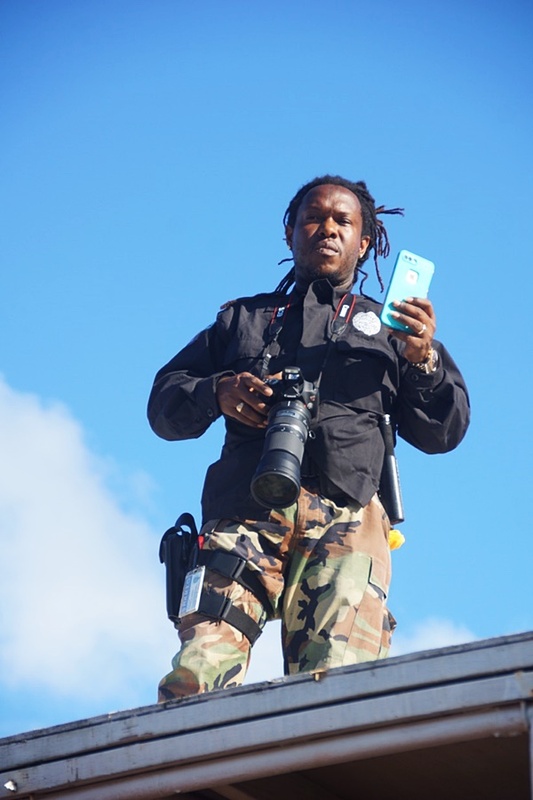 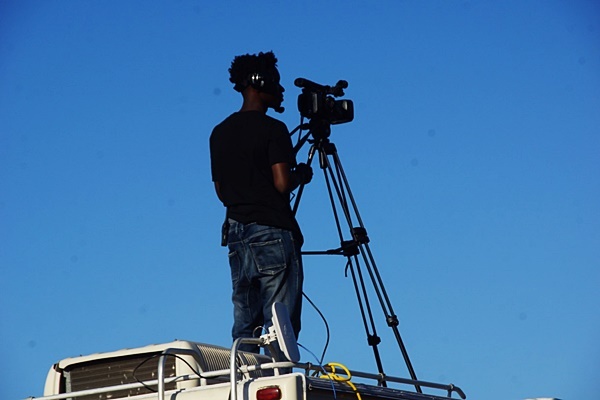 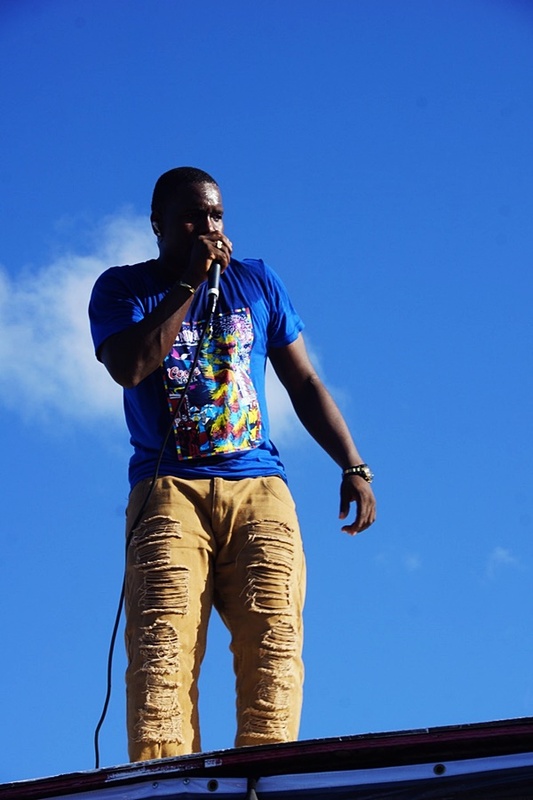 BVI News Online’s freelance photographer ANDRE ‘SHADOW’ DAWSON was in the thick of things.